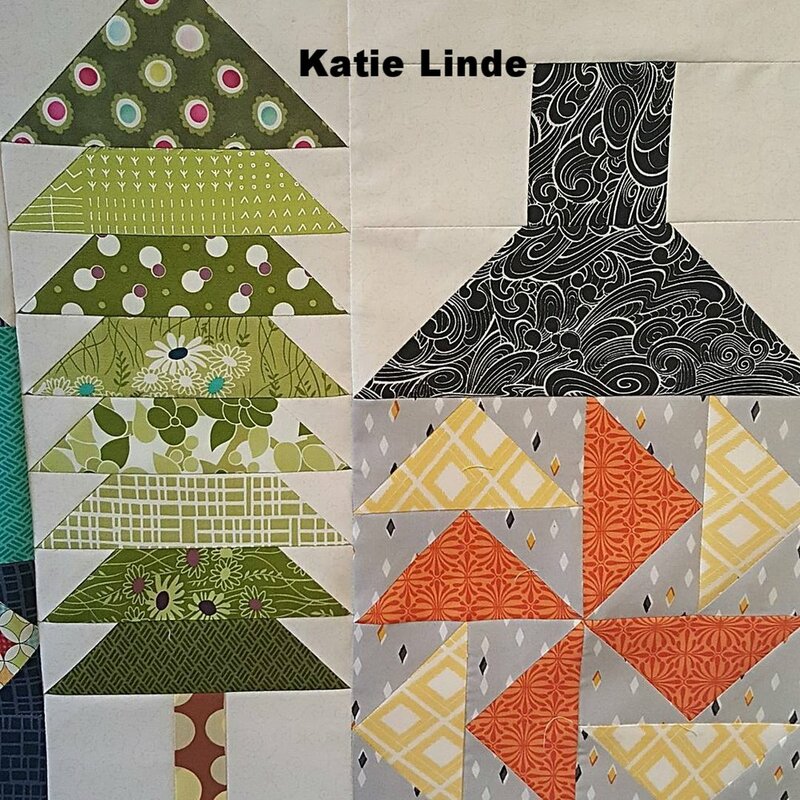 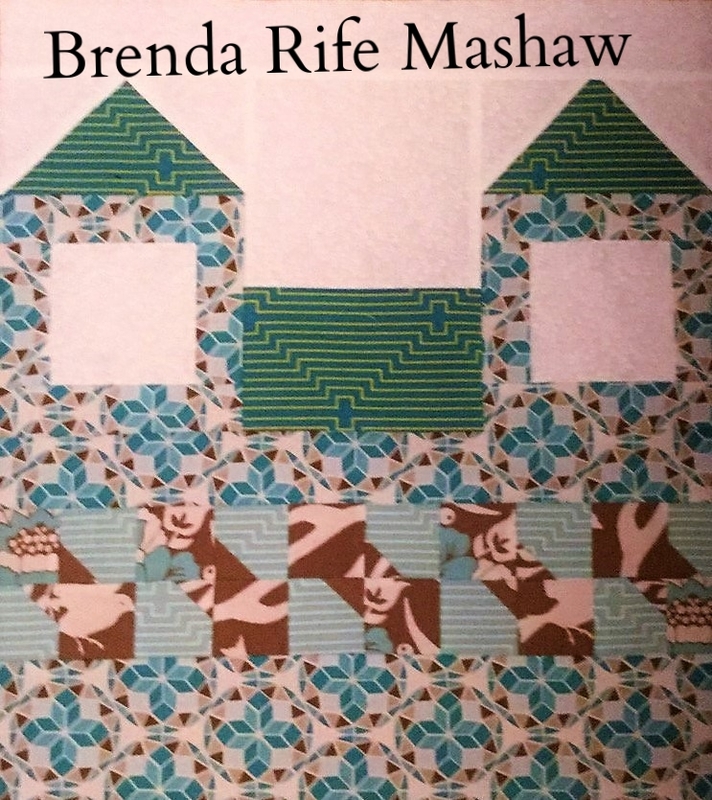 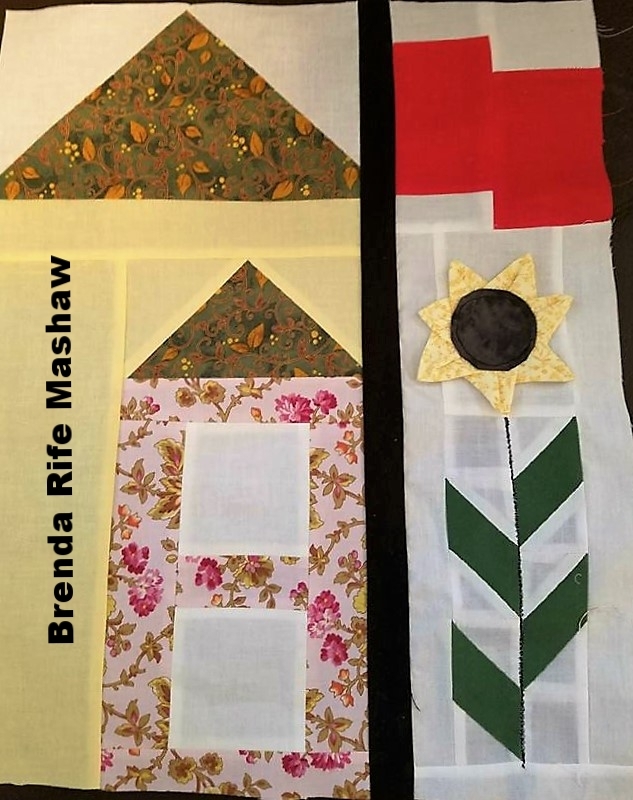 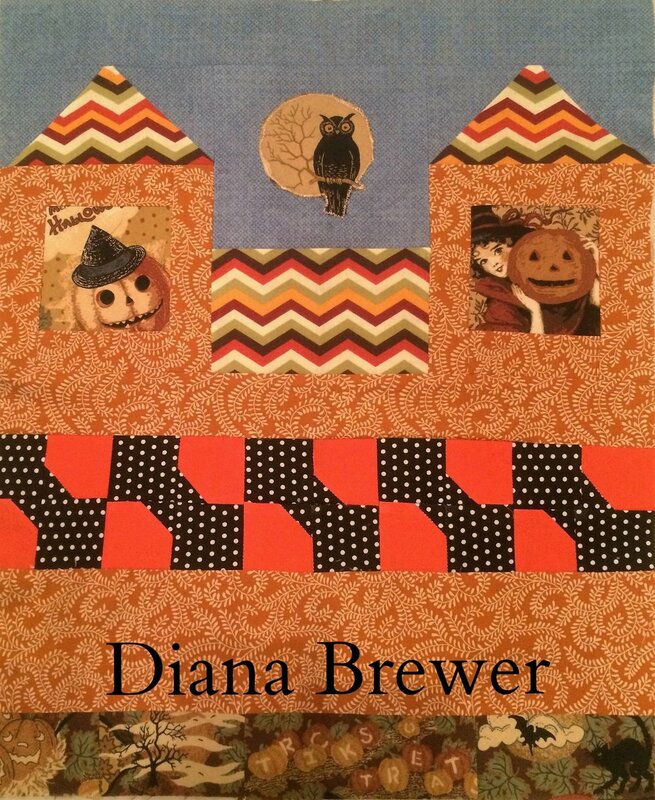 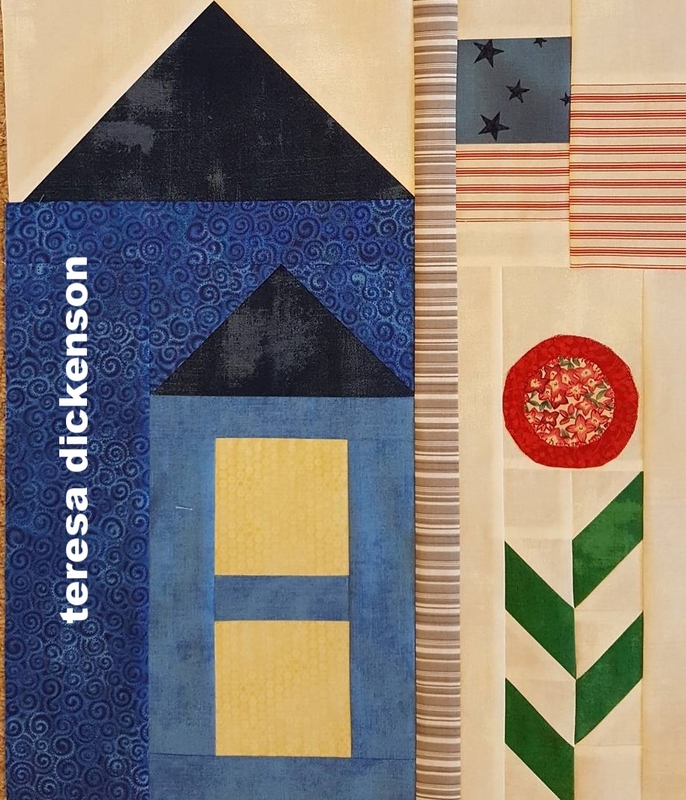 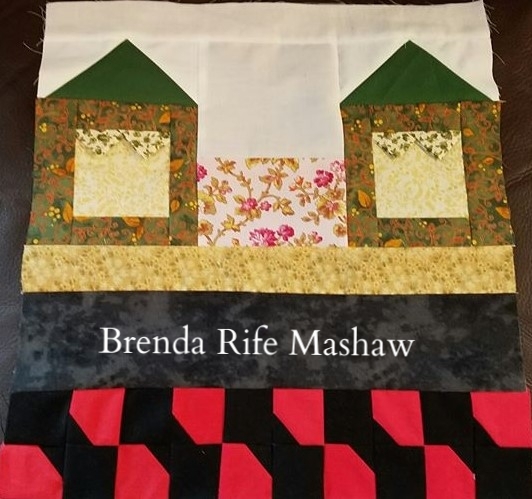 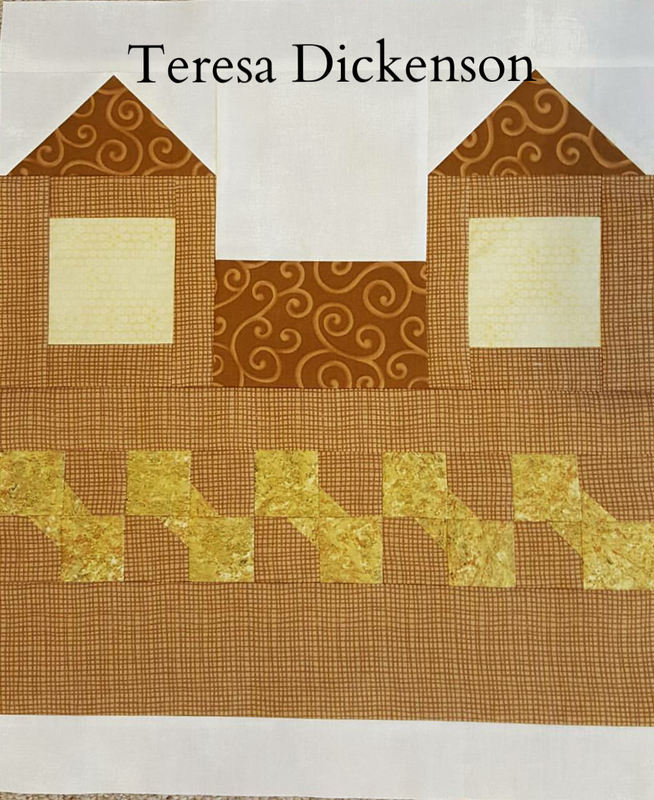 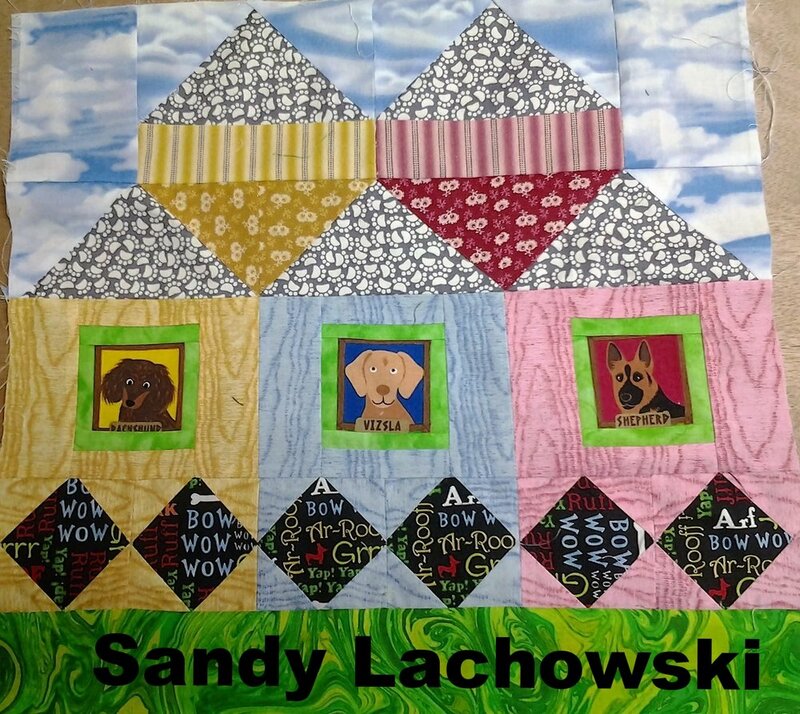 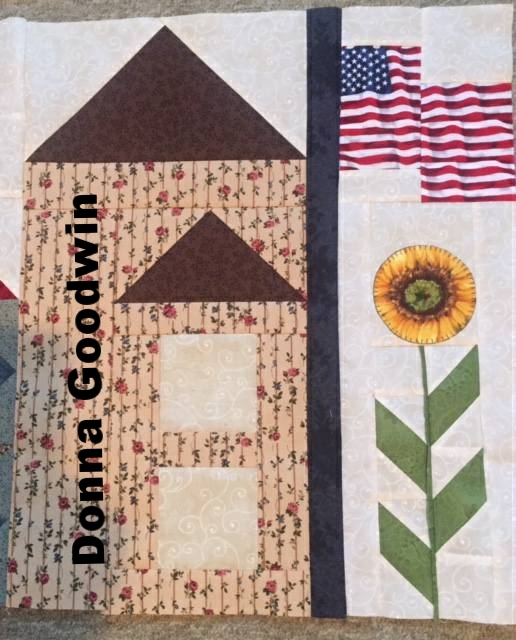 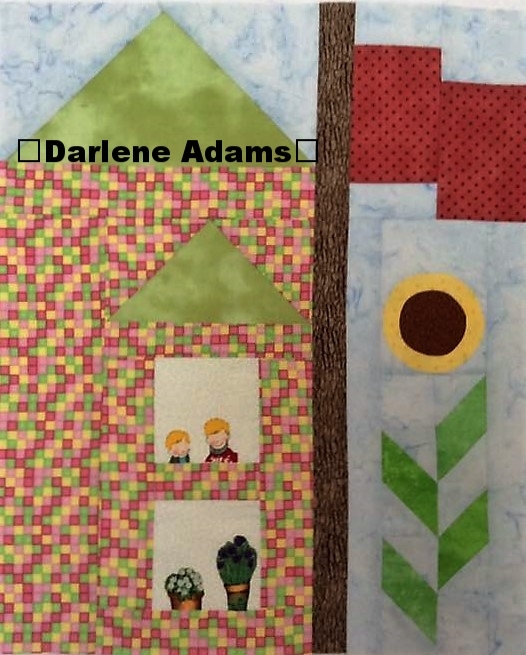 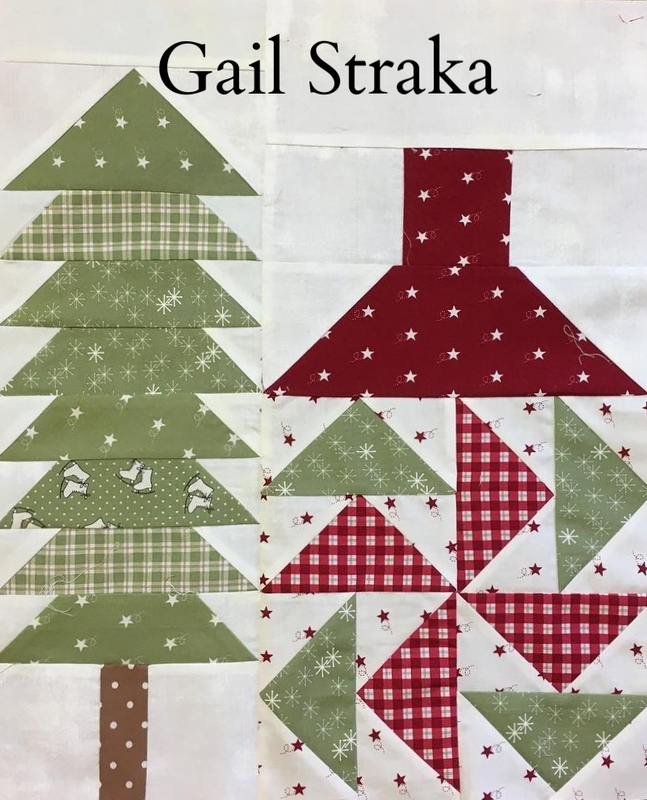 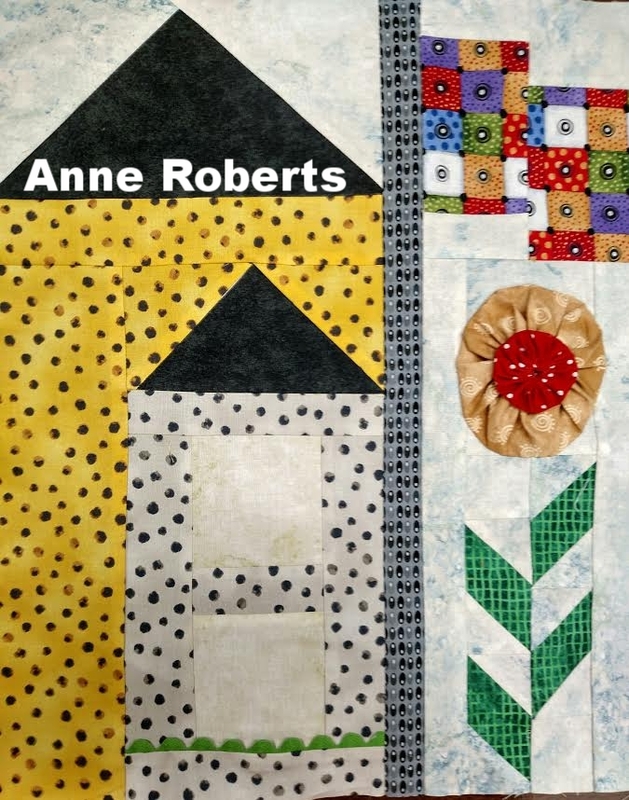 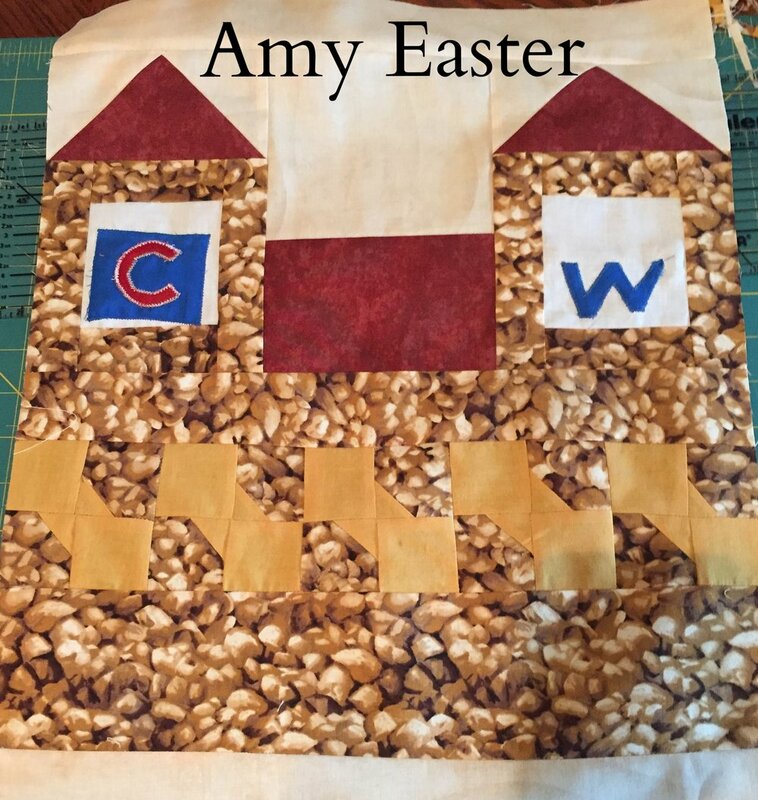 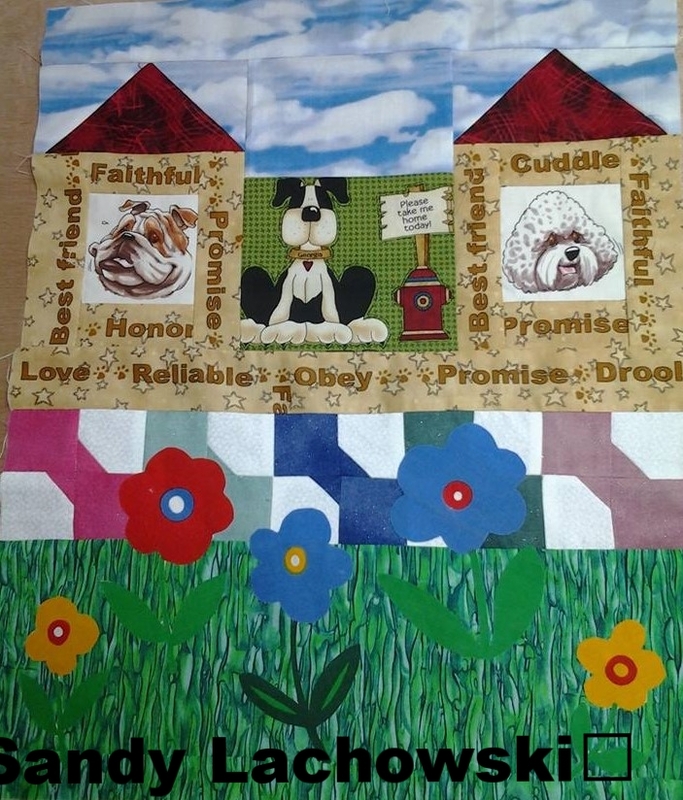 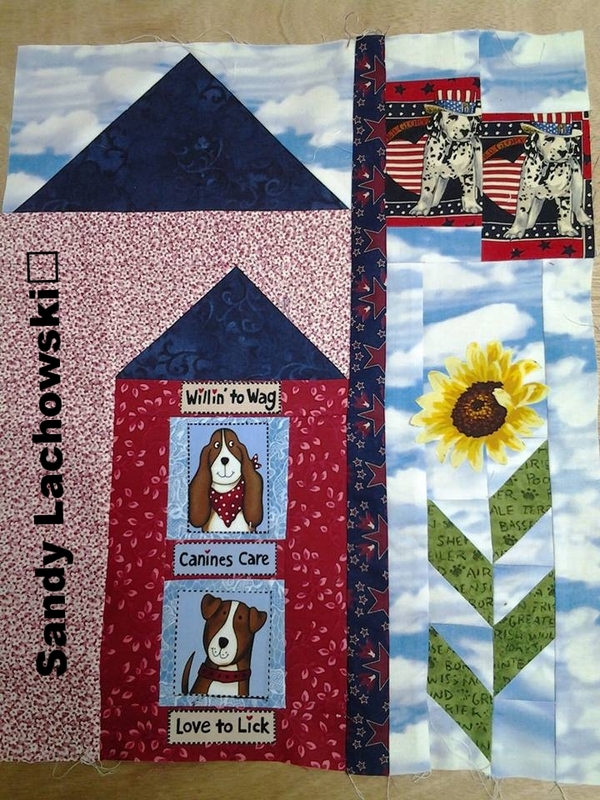 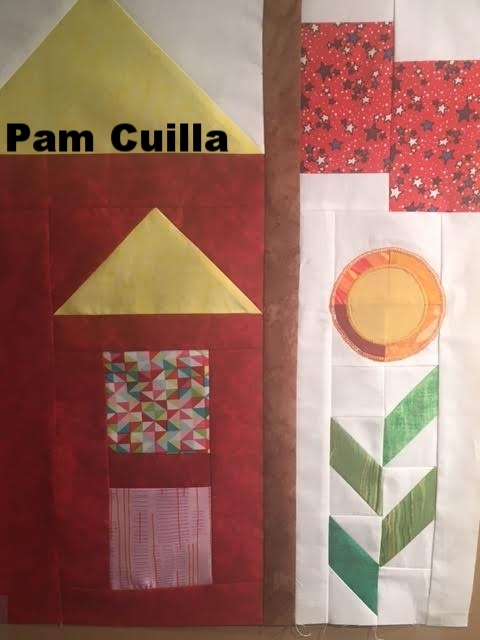 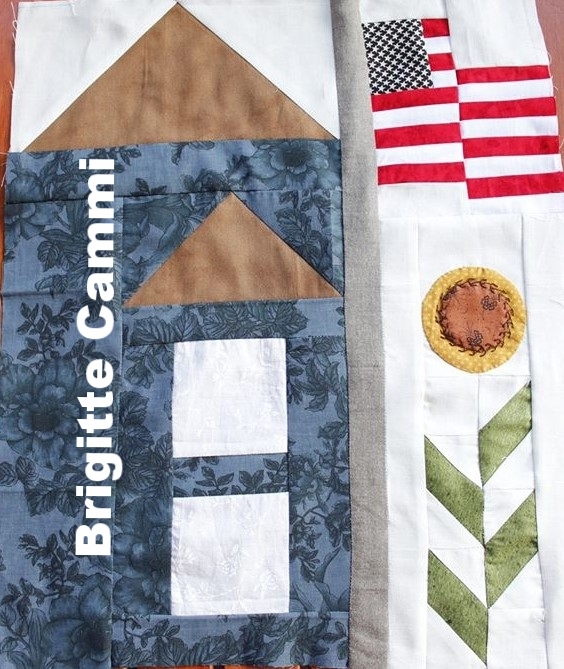 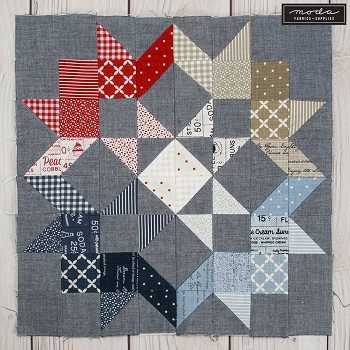 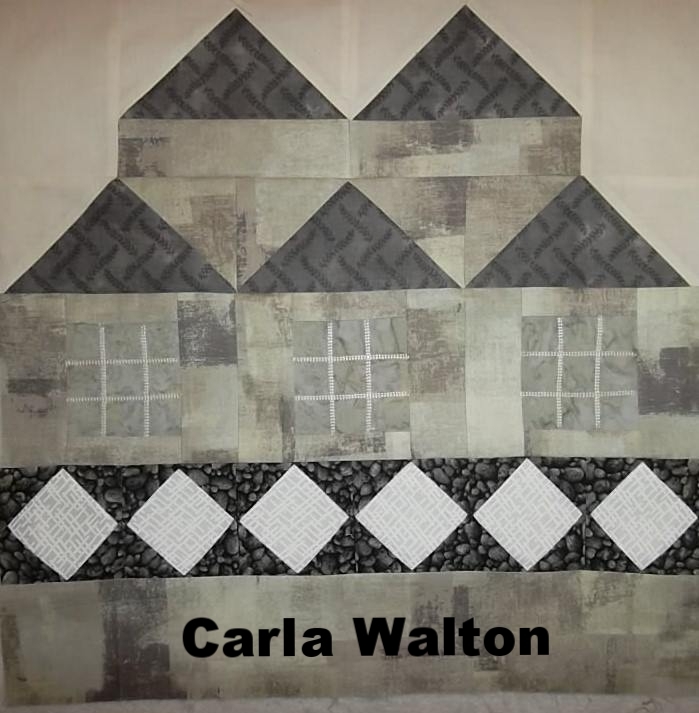 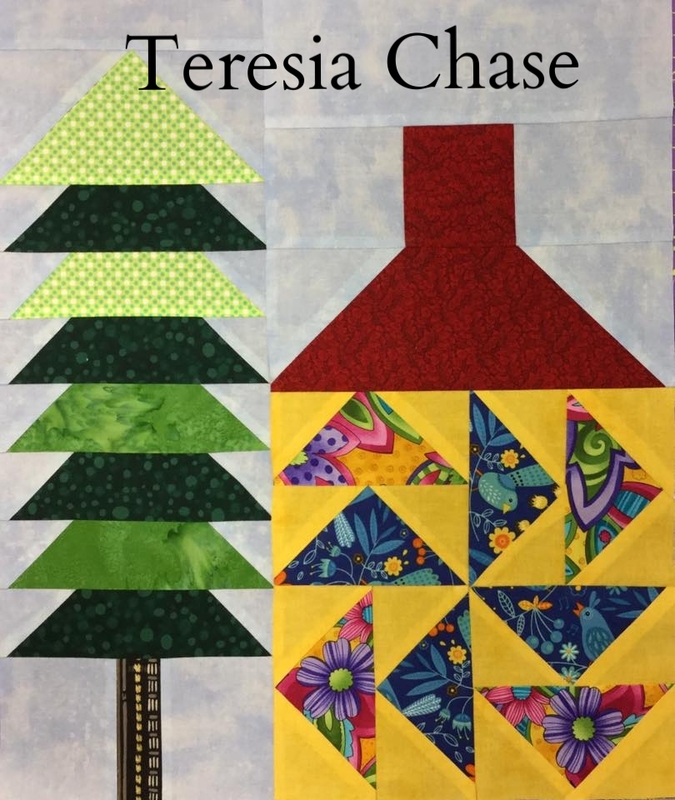 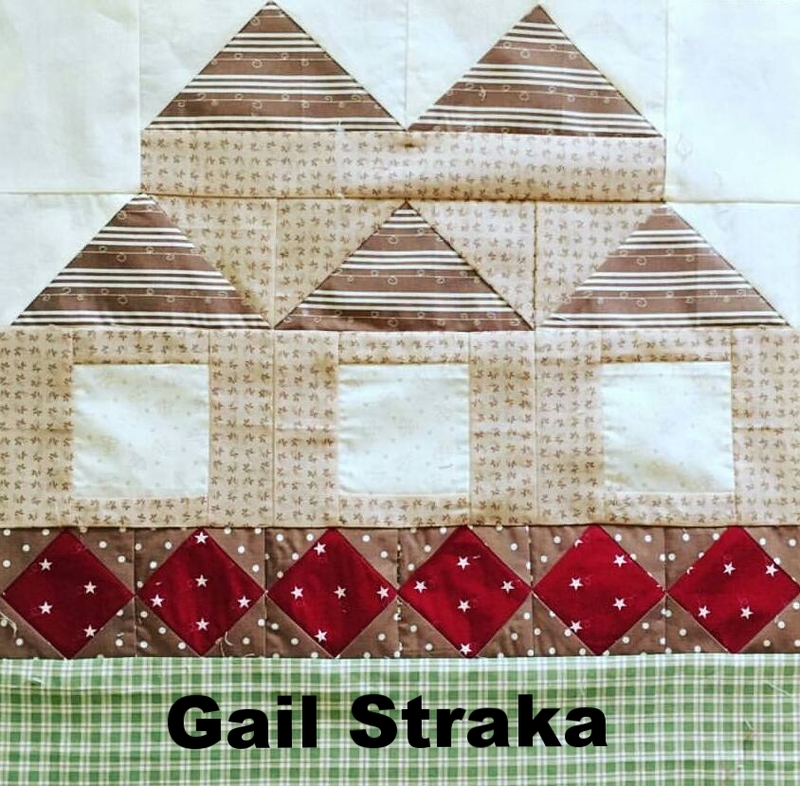 #modabemyneighbor Quilt along with RockingChairQuilts.com and Moda. 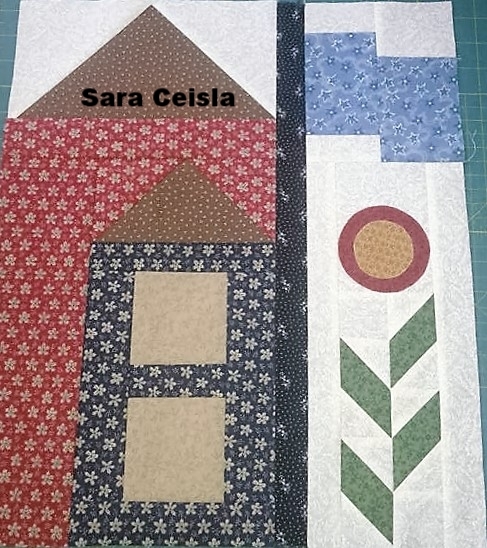 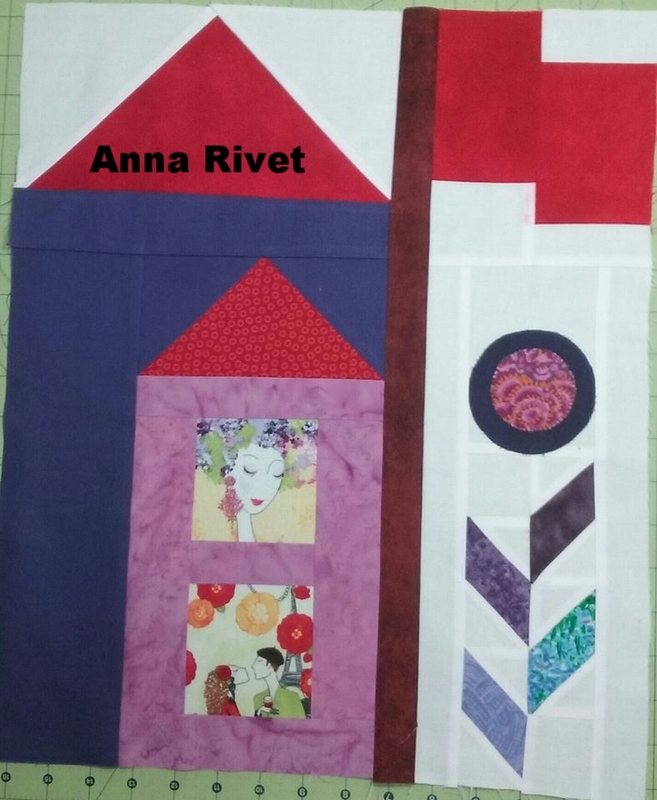 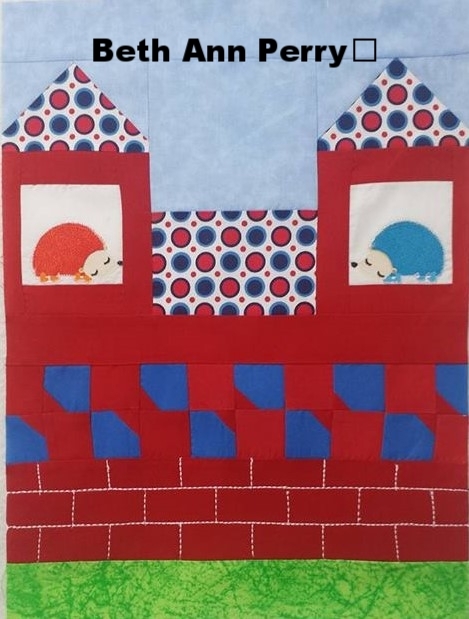 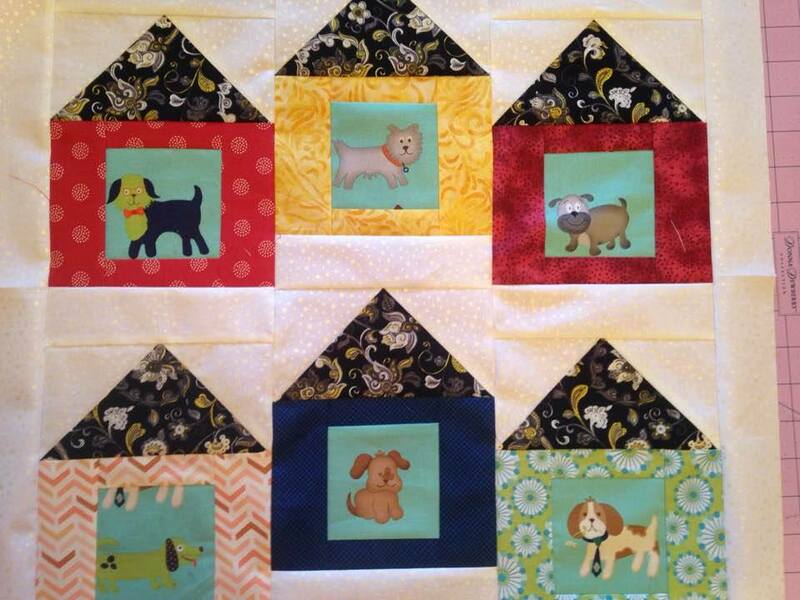 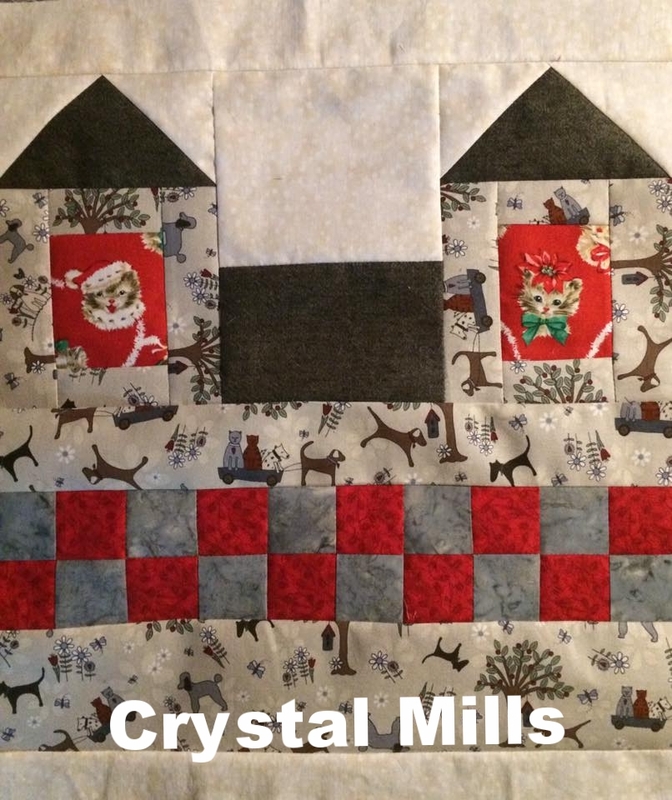 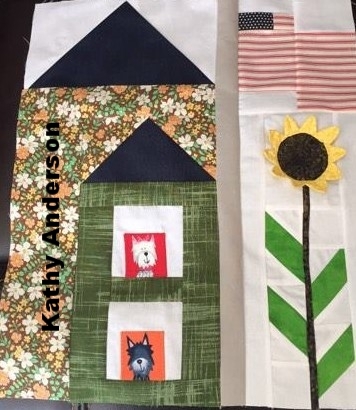 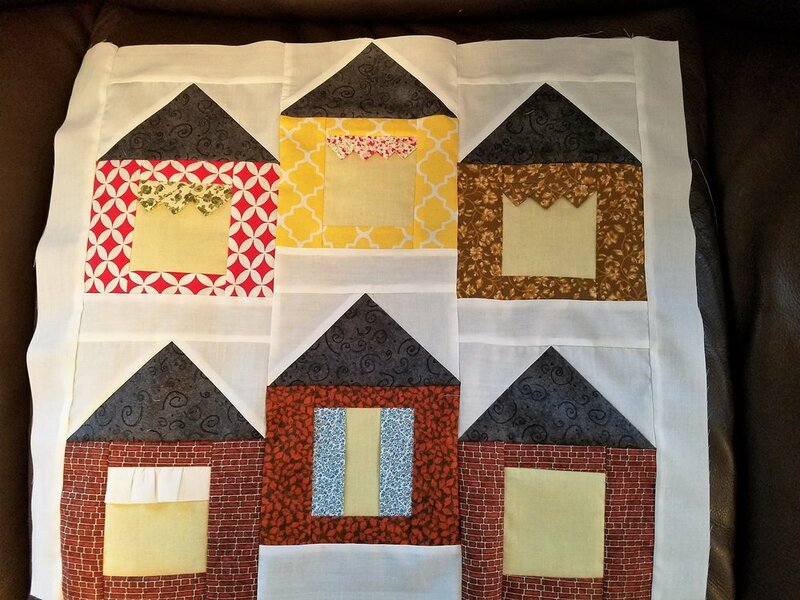 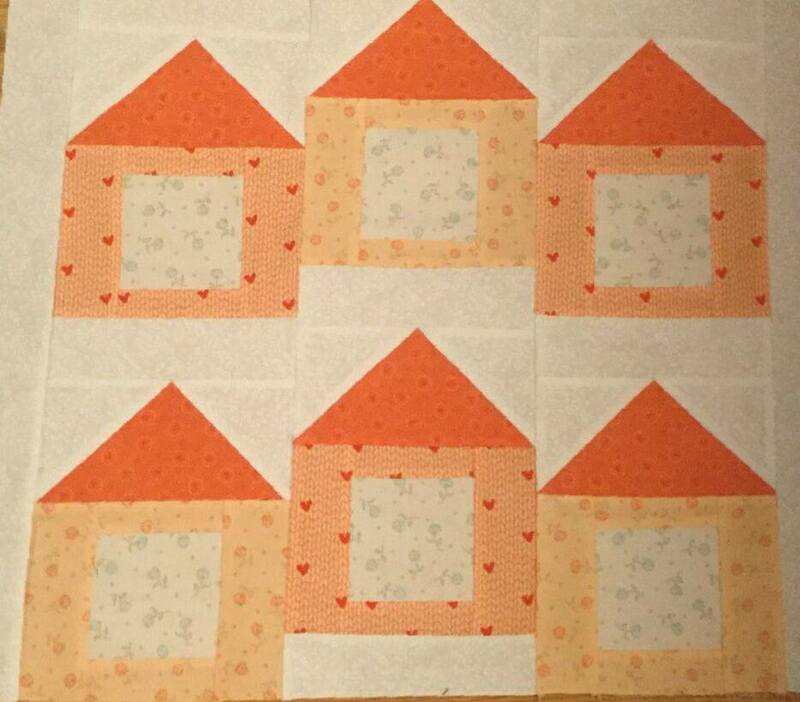 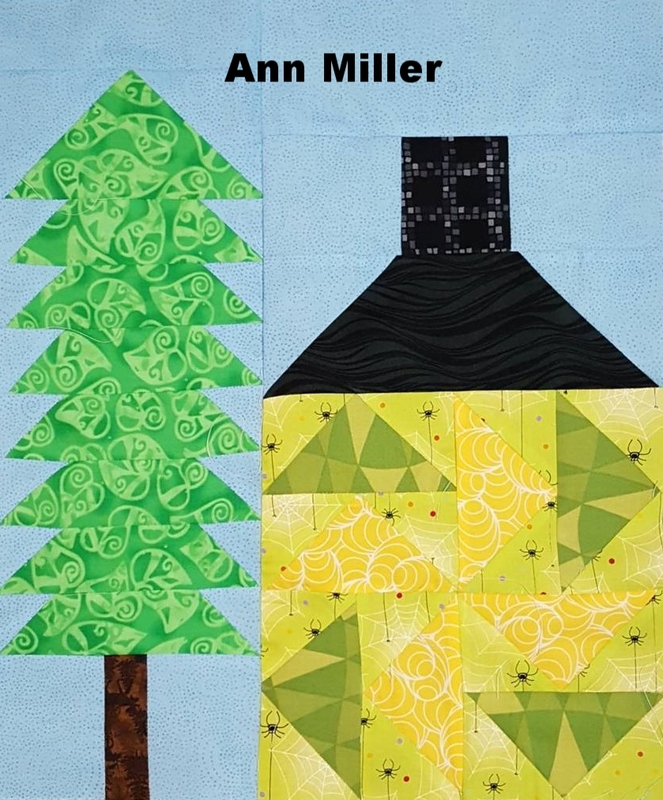 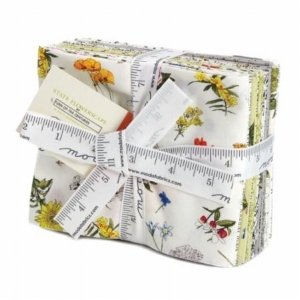 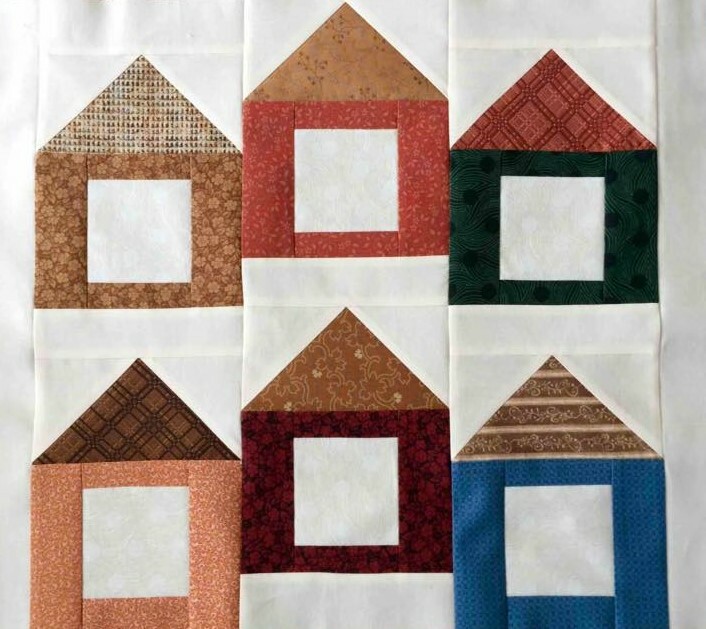 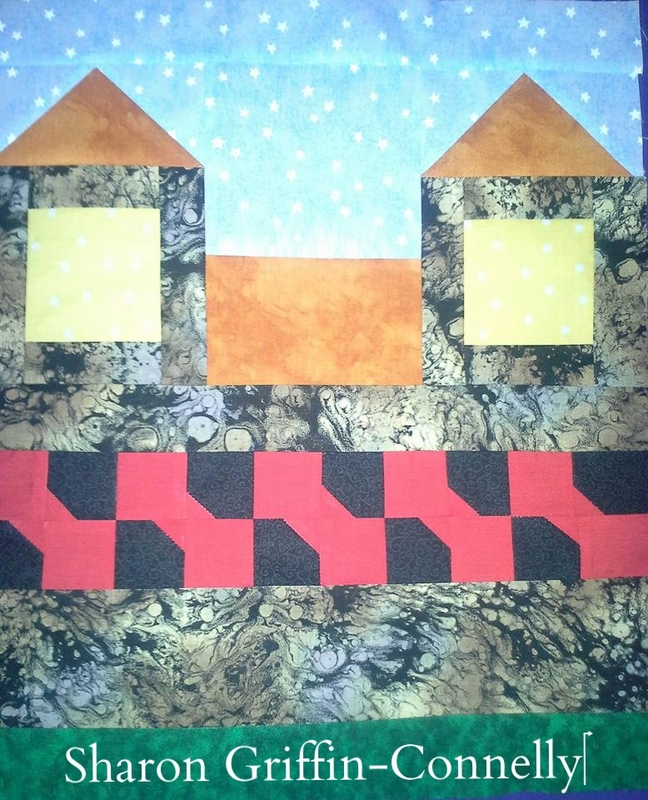 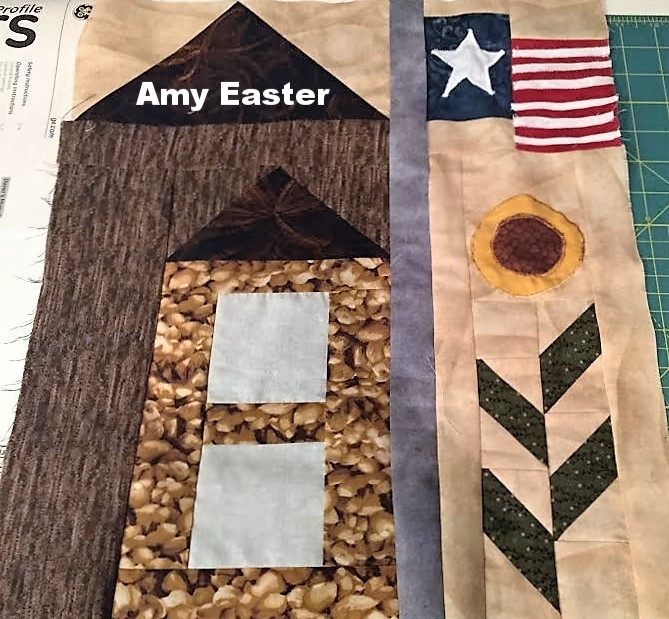 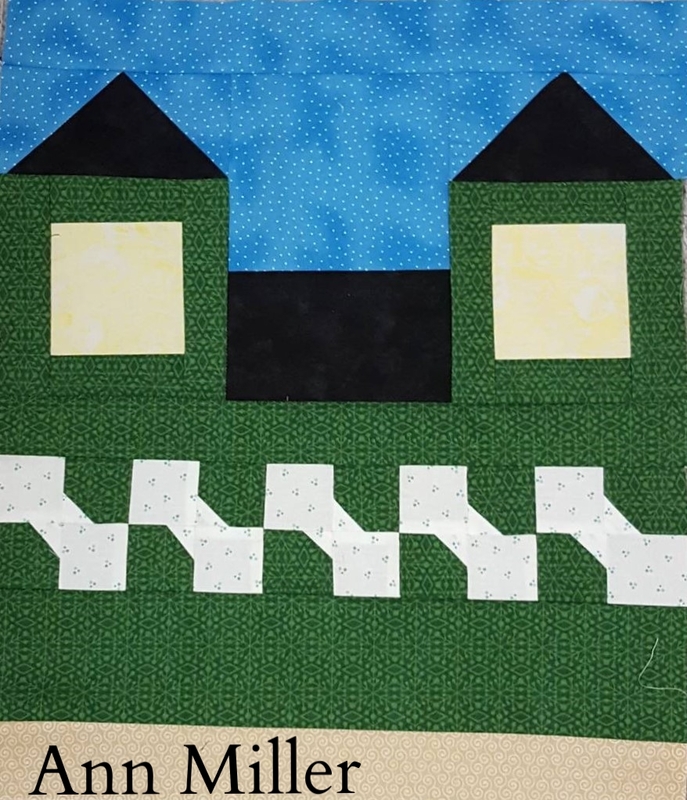 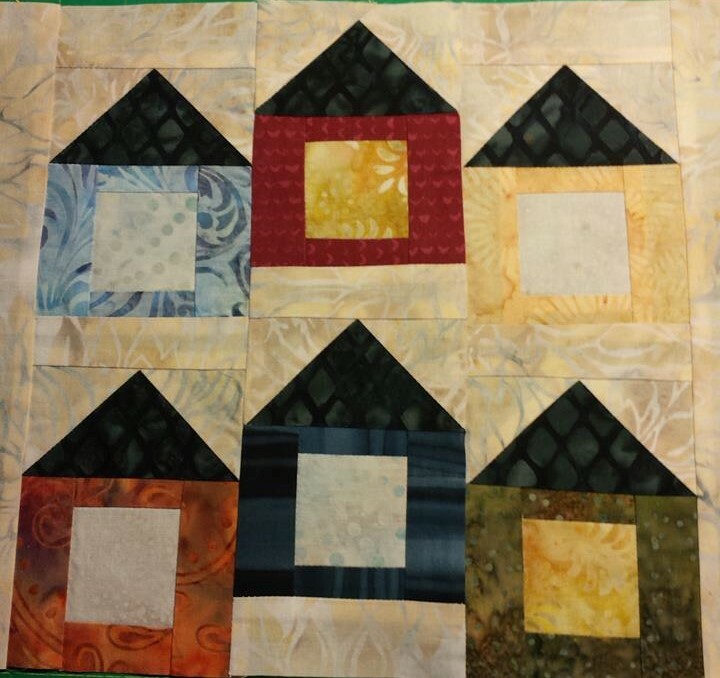 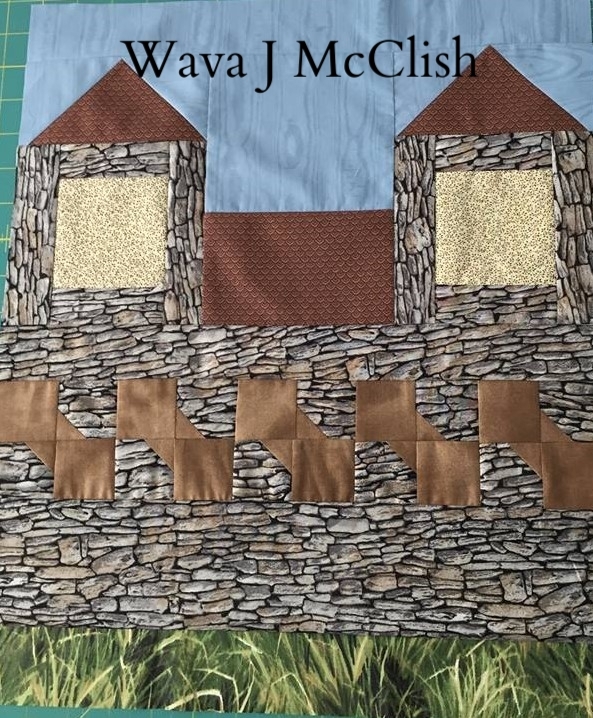 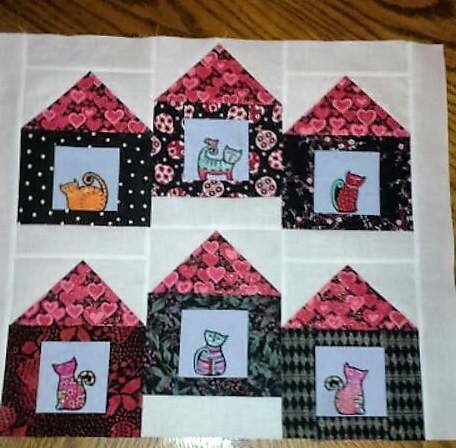 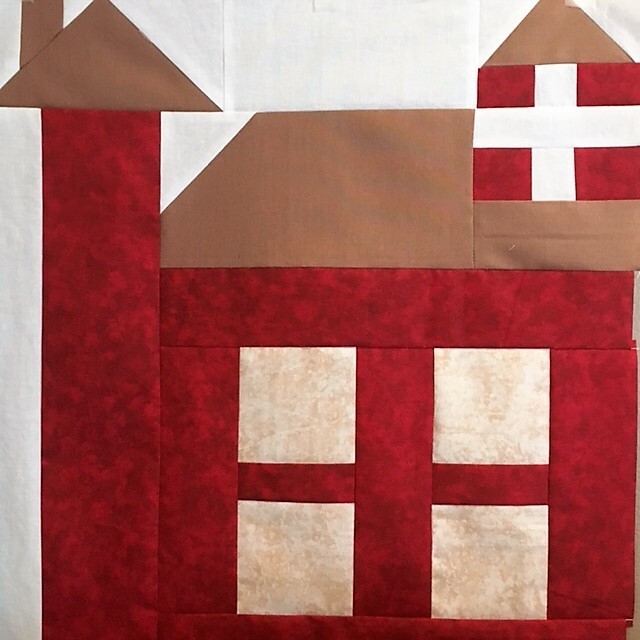 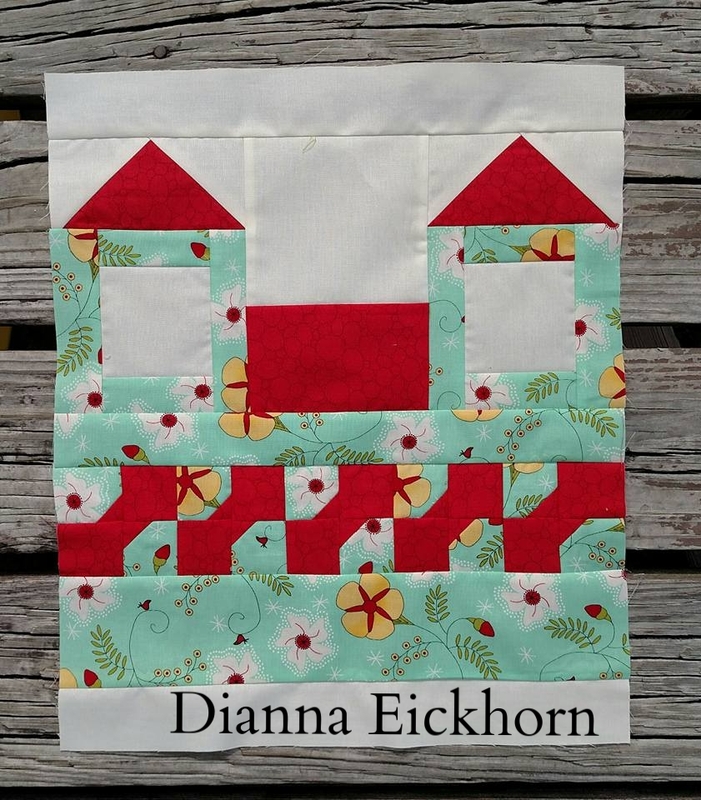 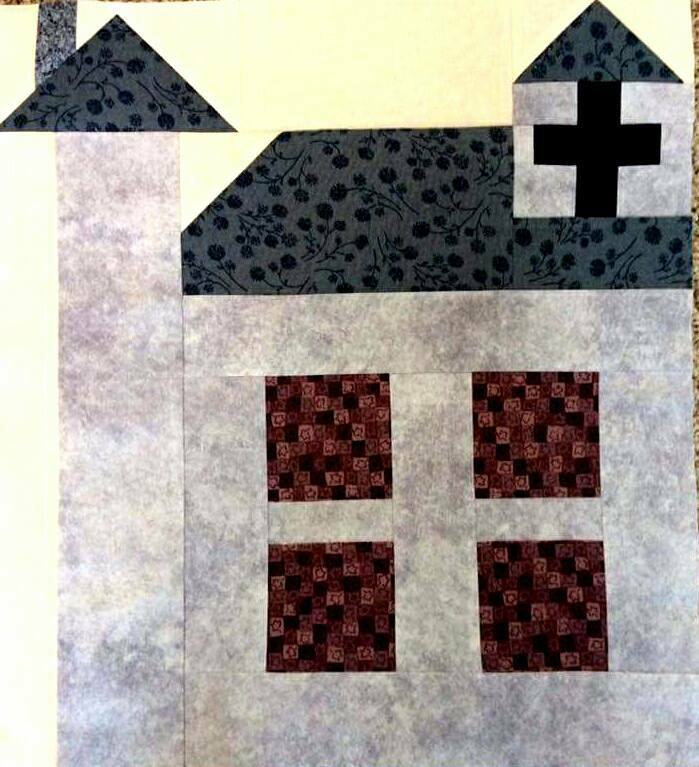 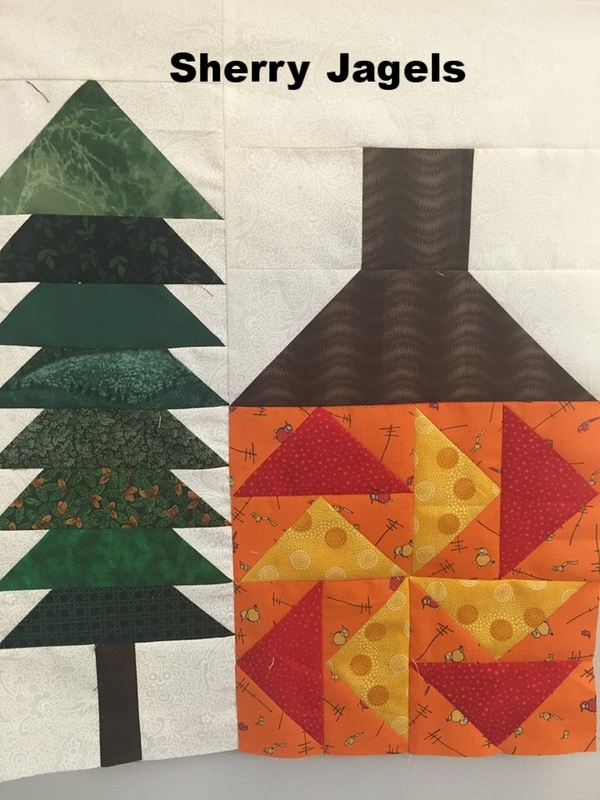 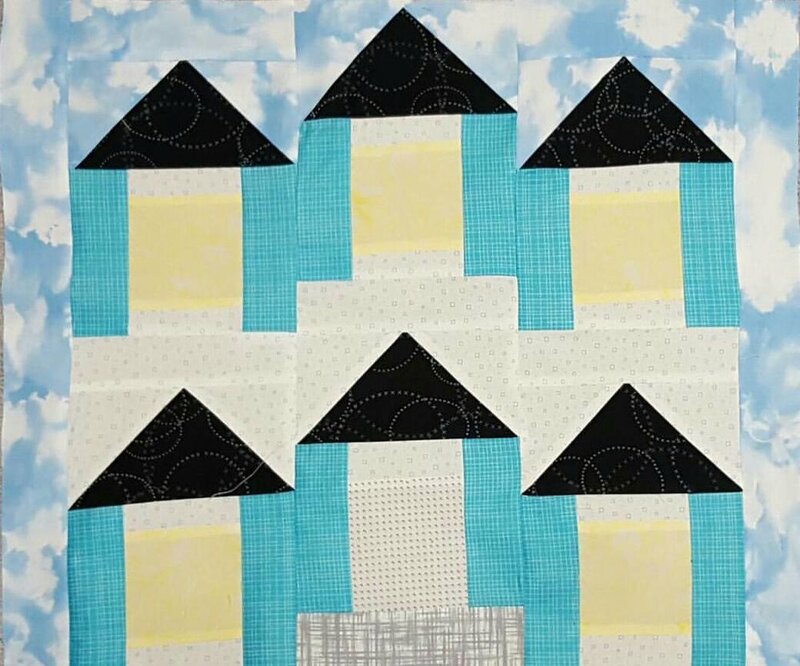 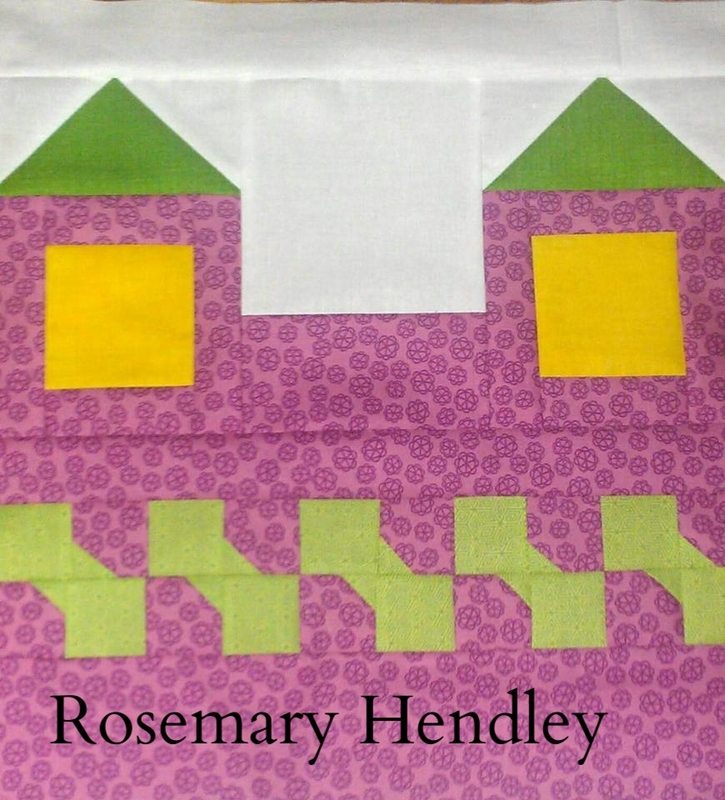 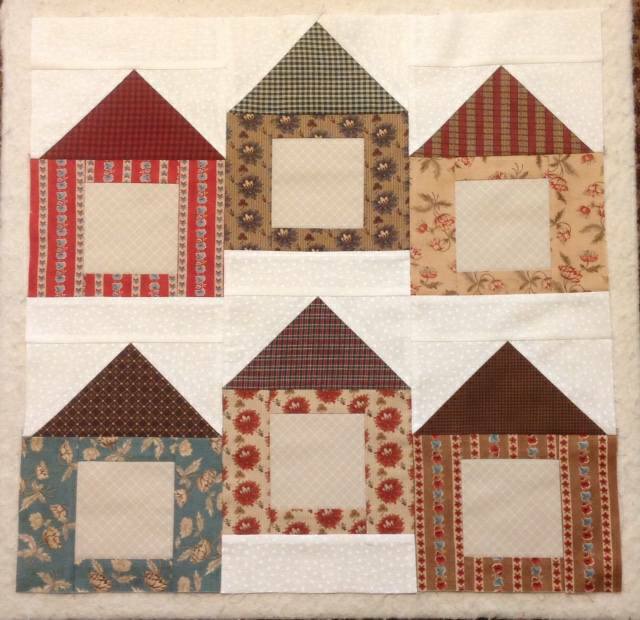 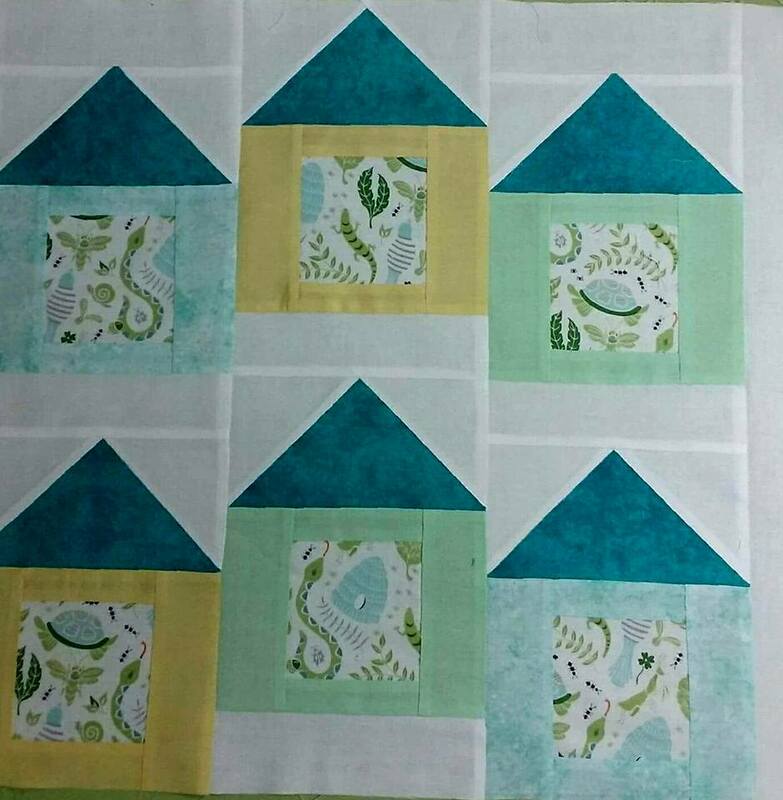 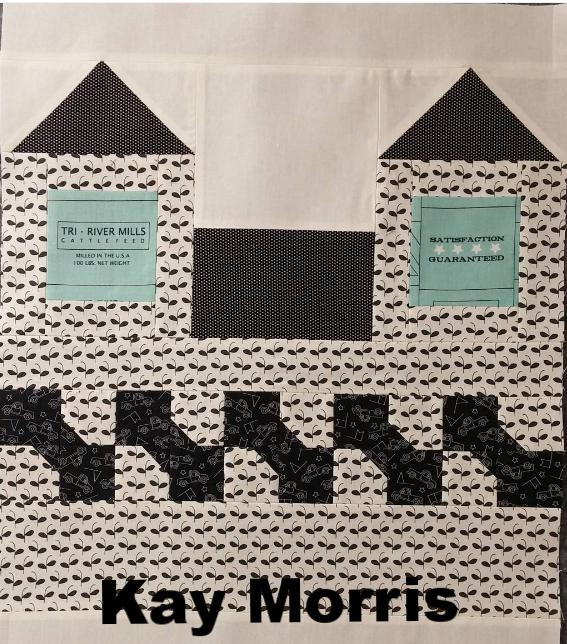 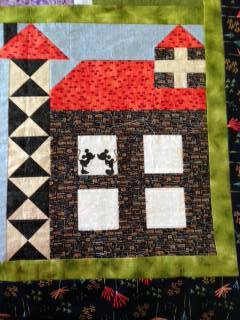 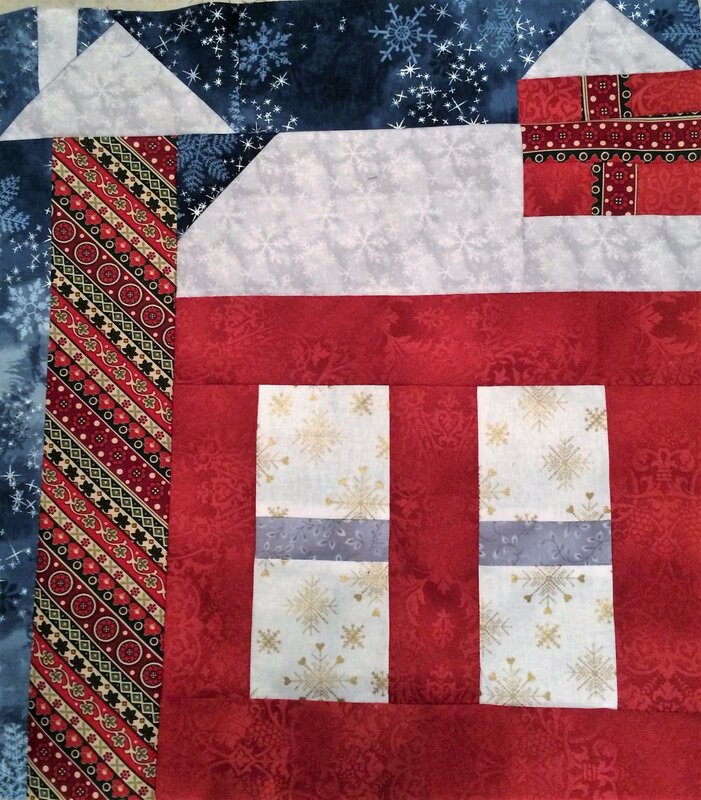 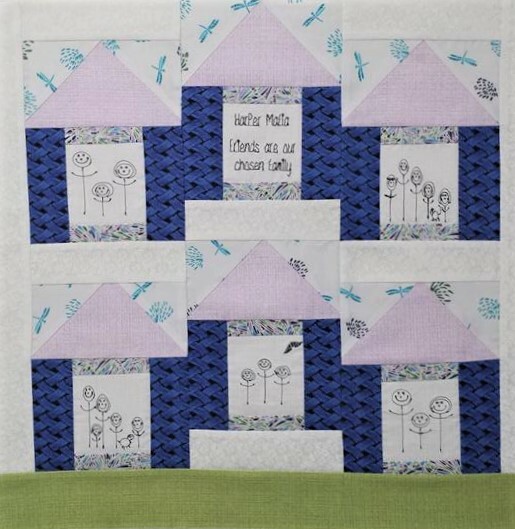 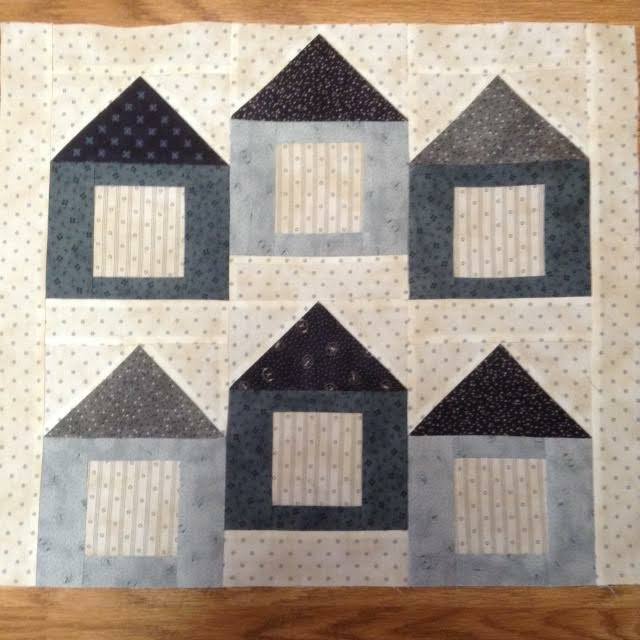 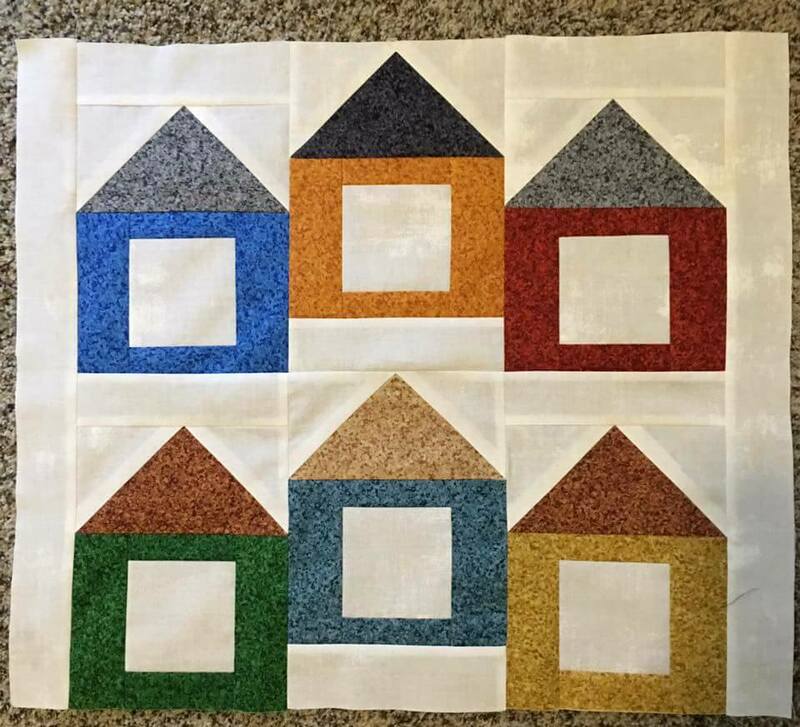 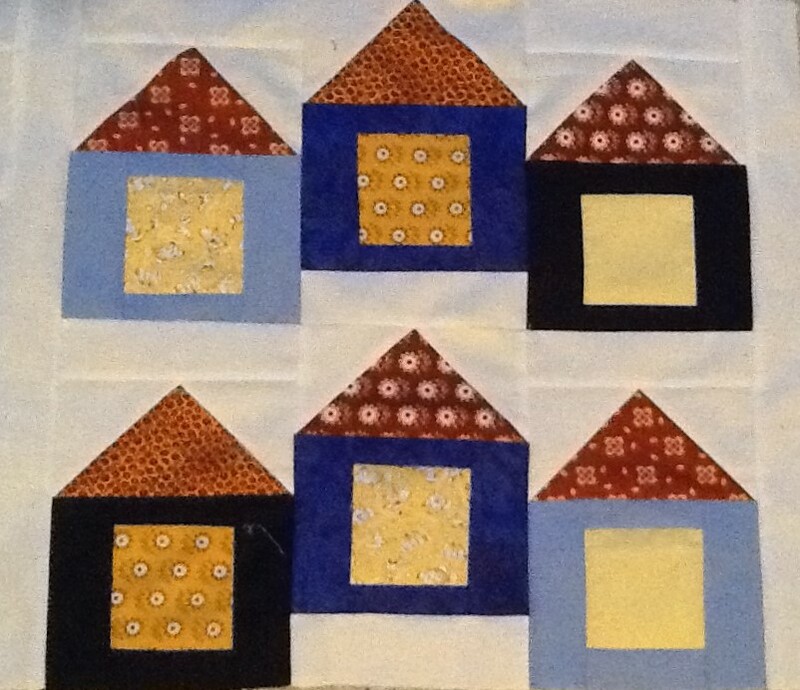 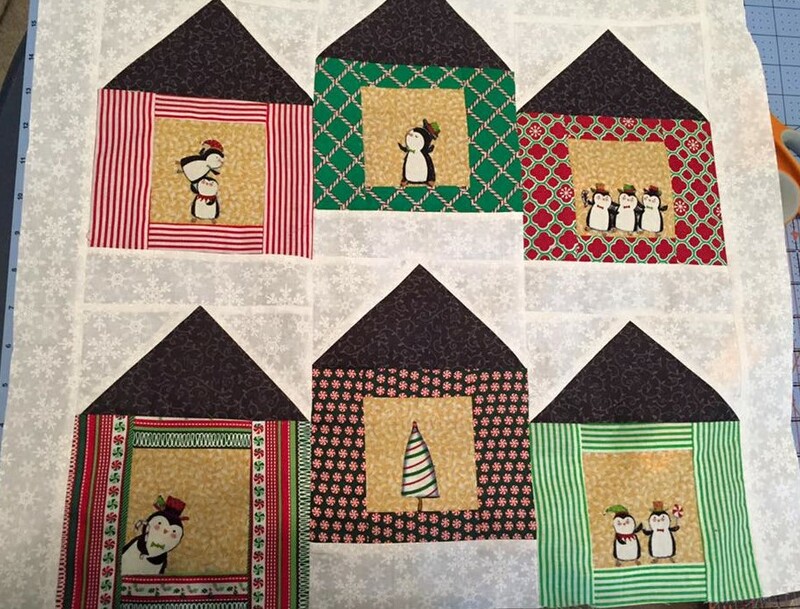 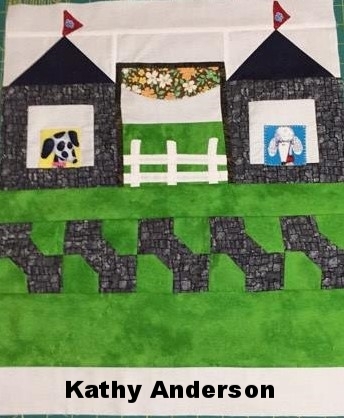 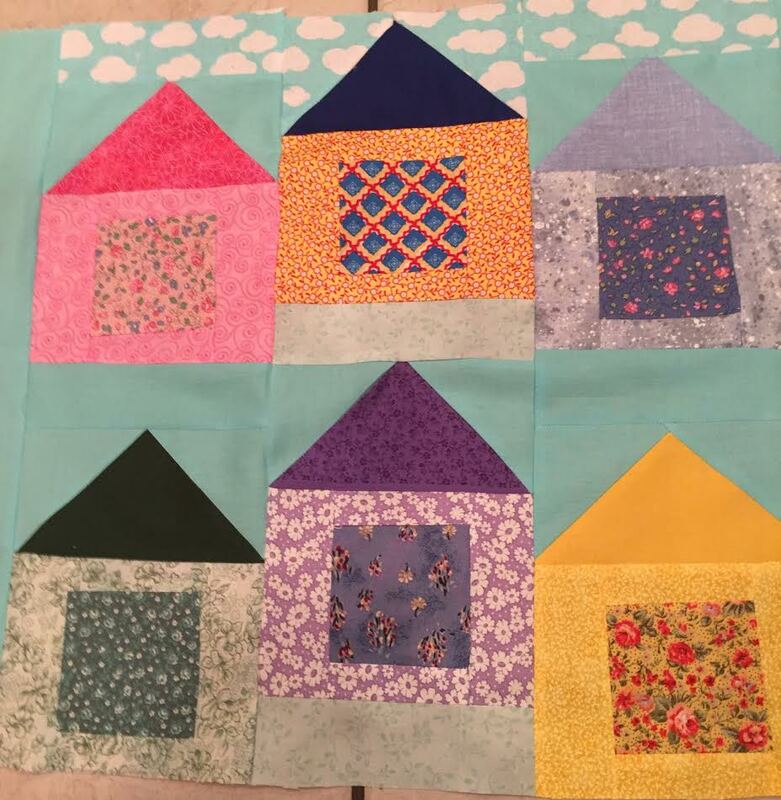 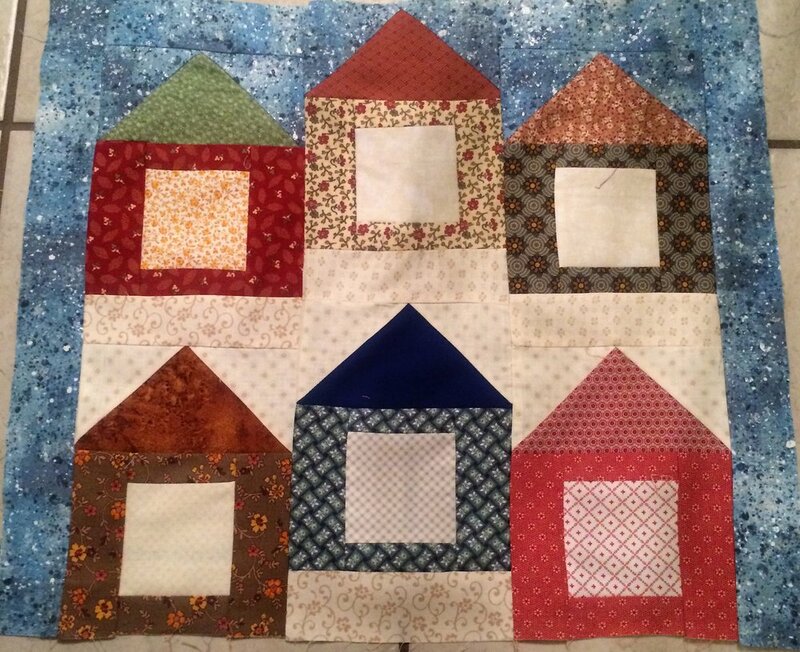 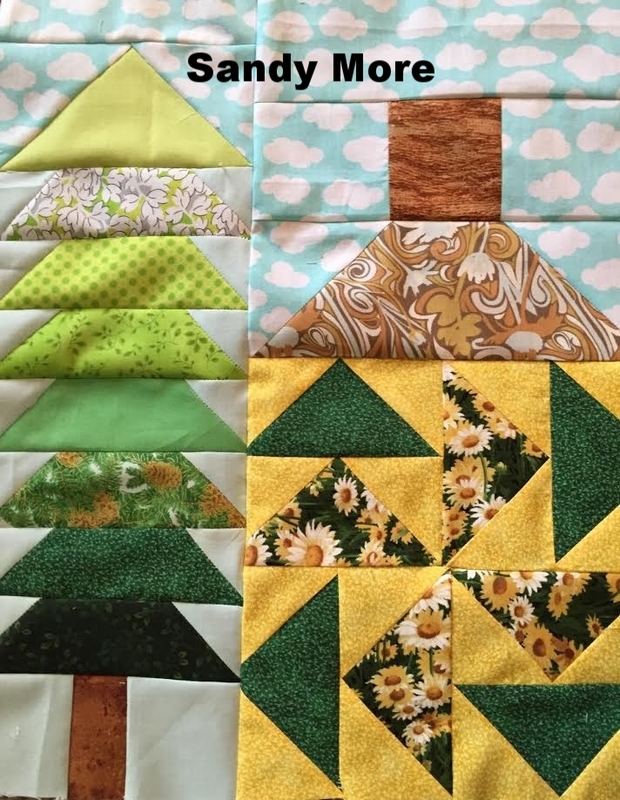 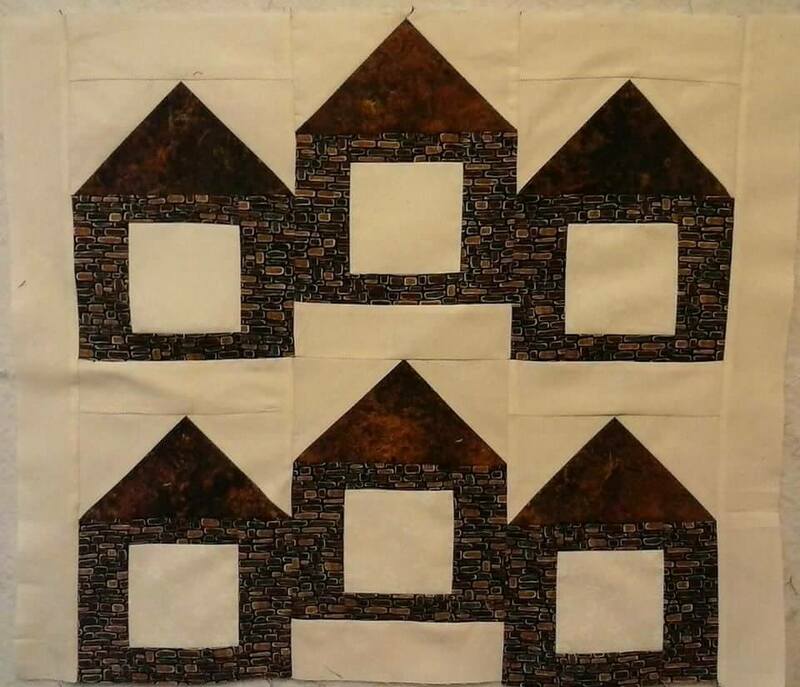 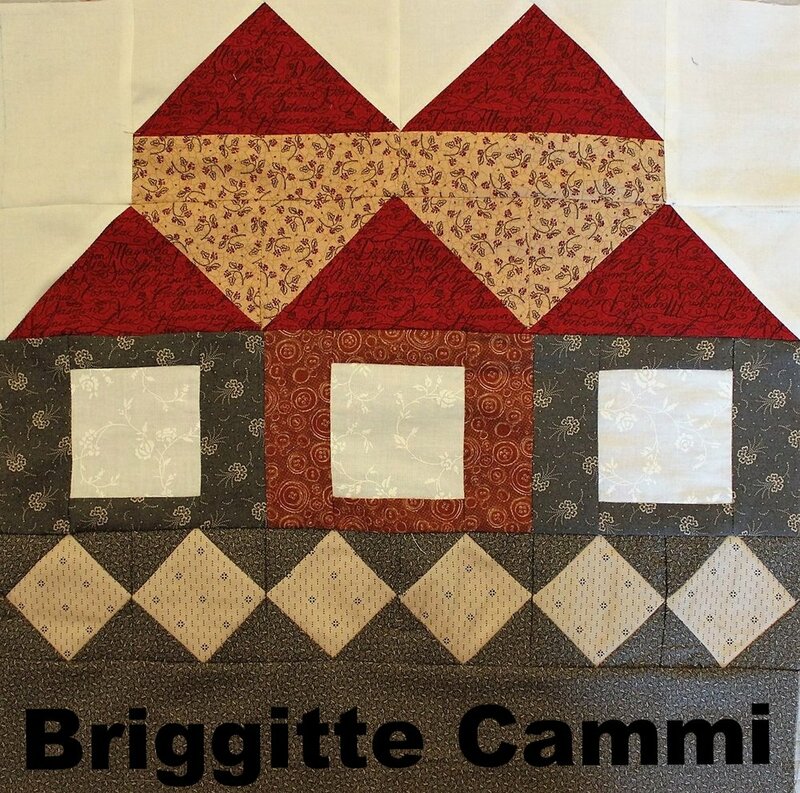 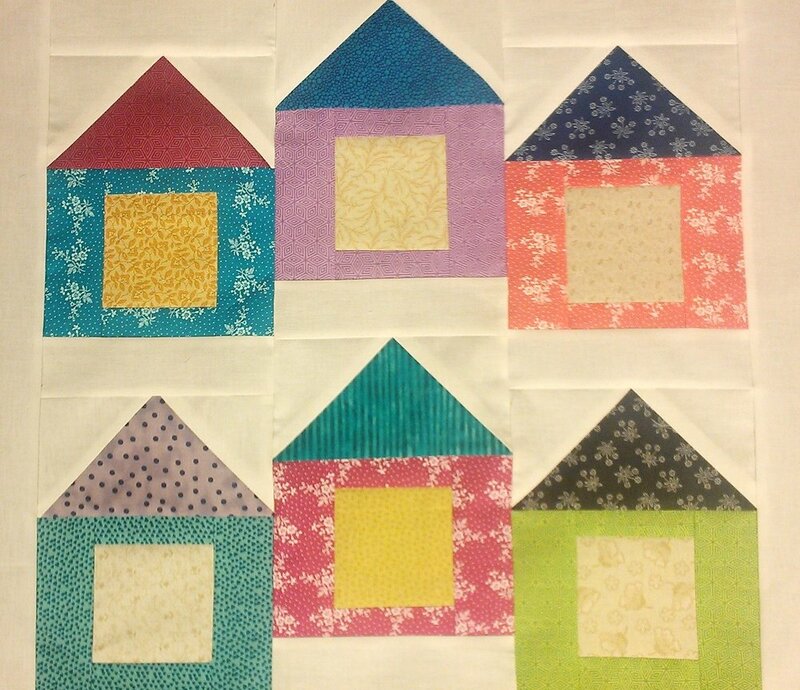 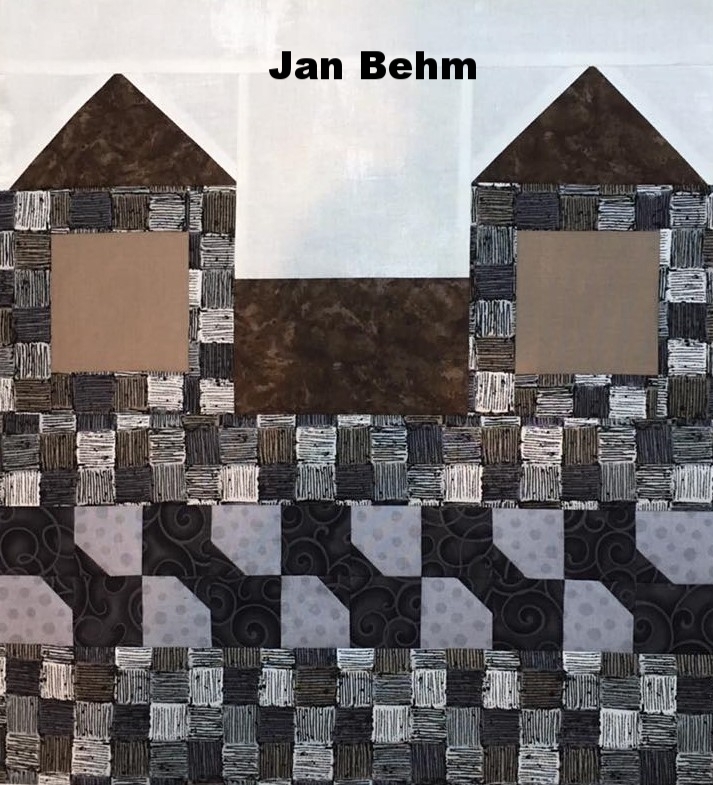 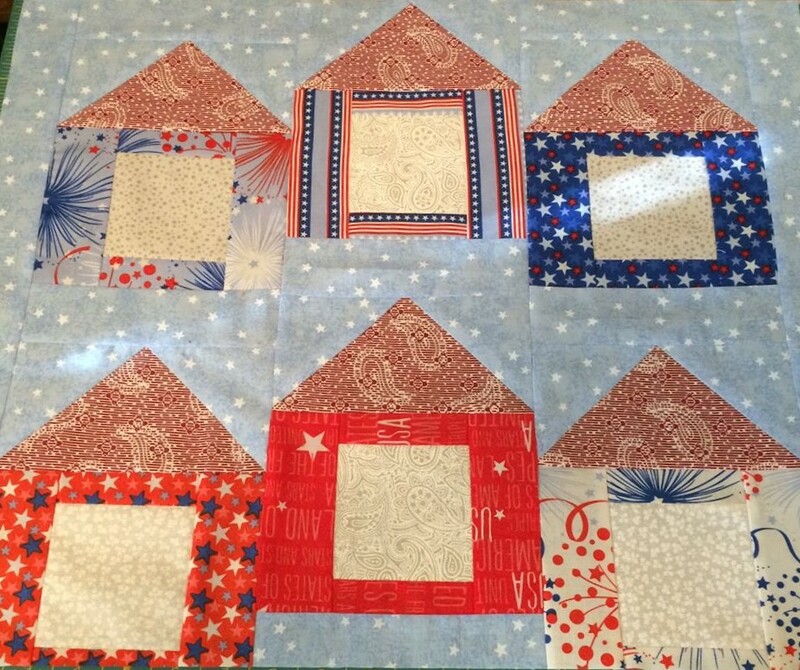 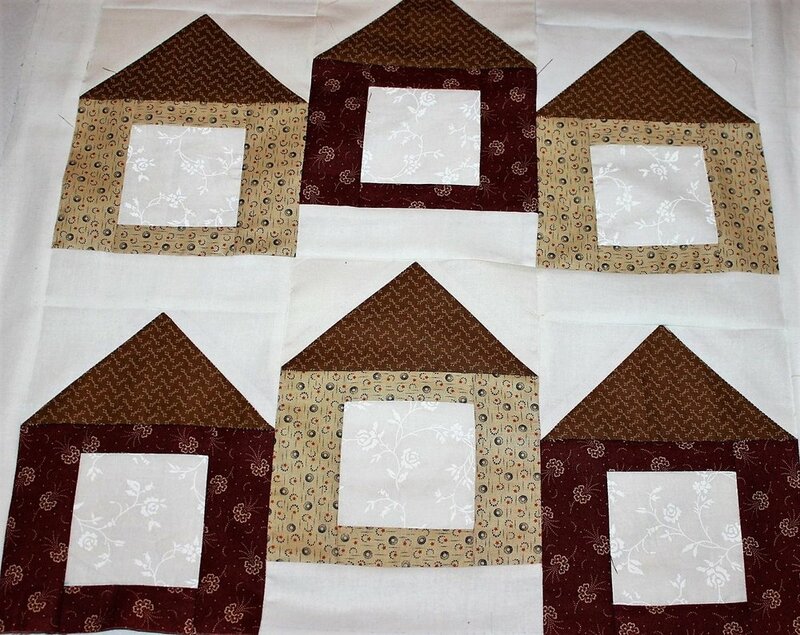 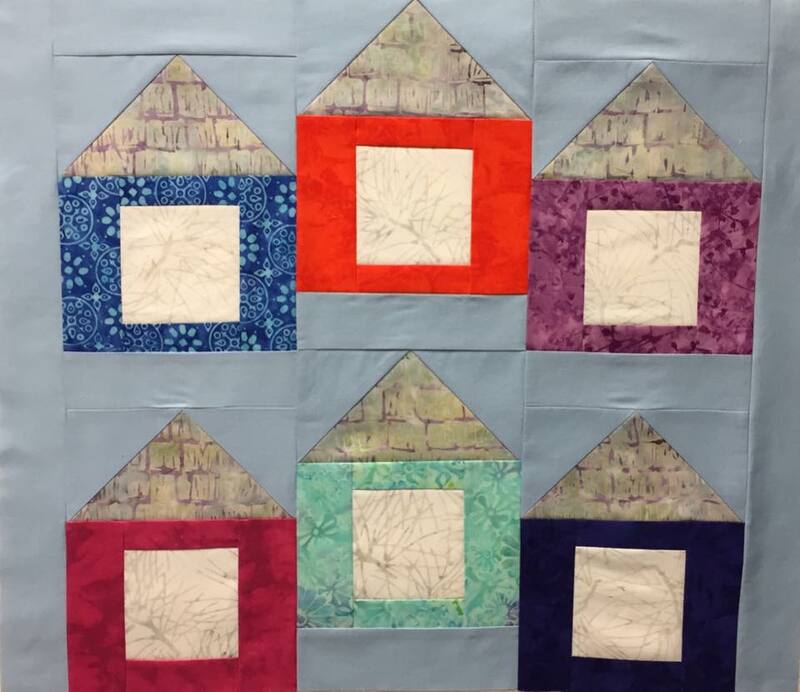 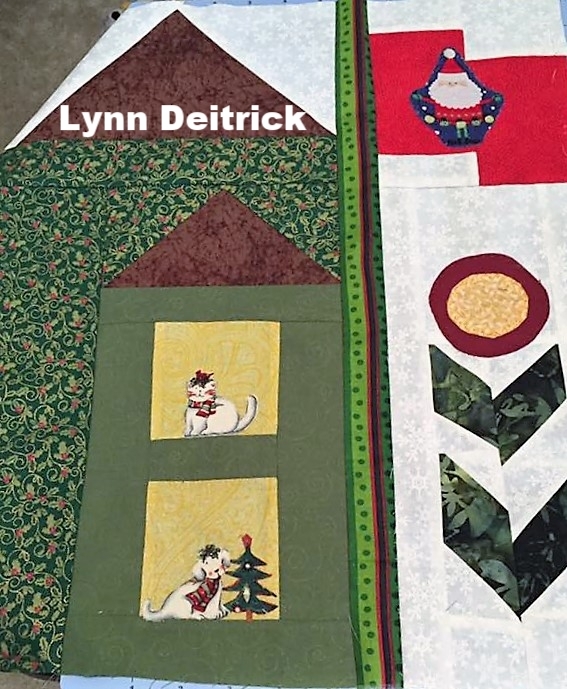 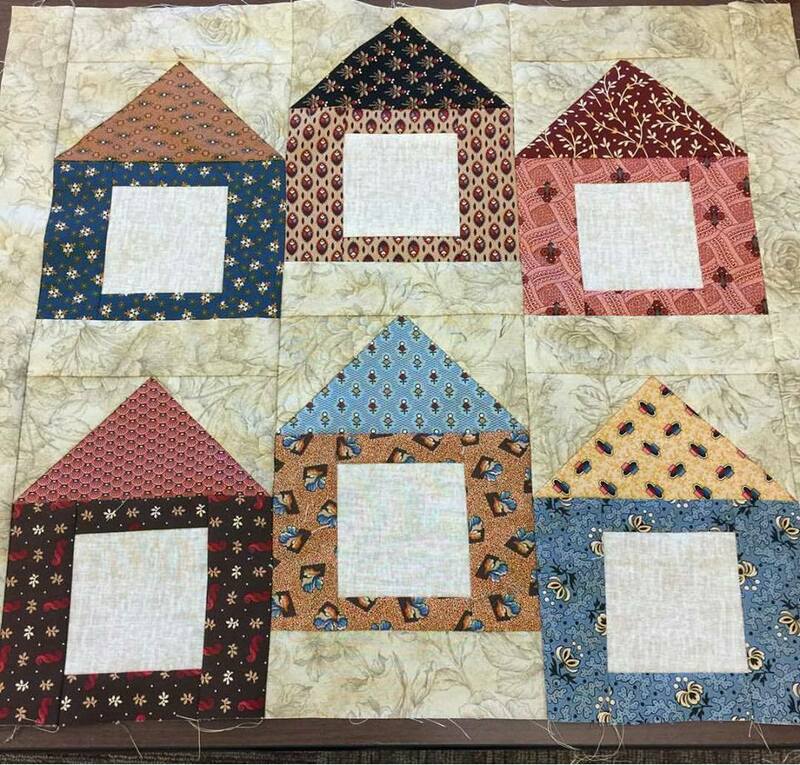 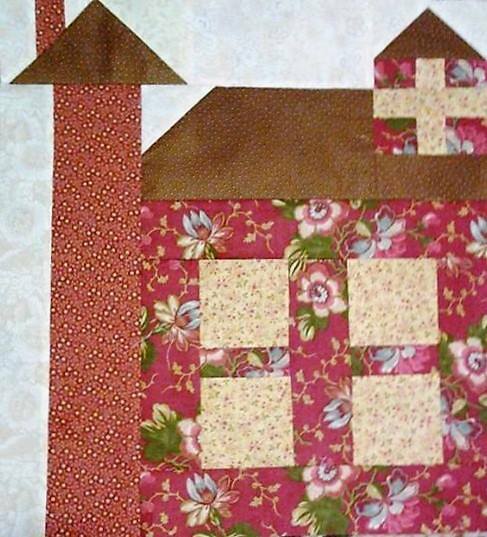 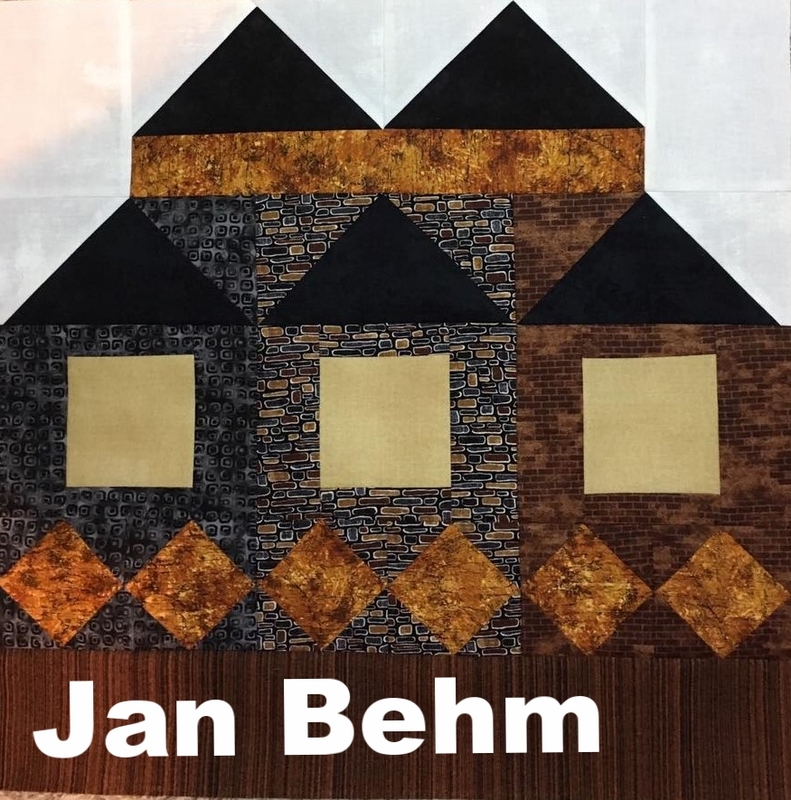 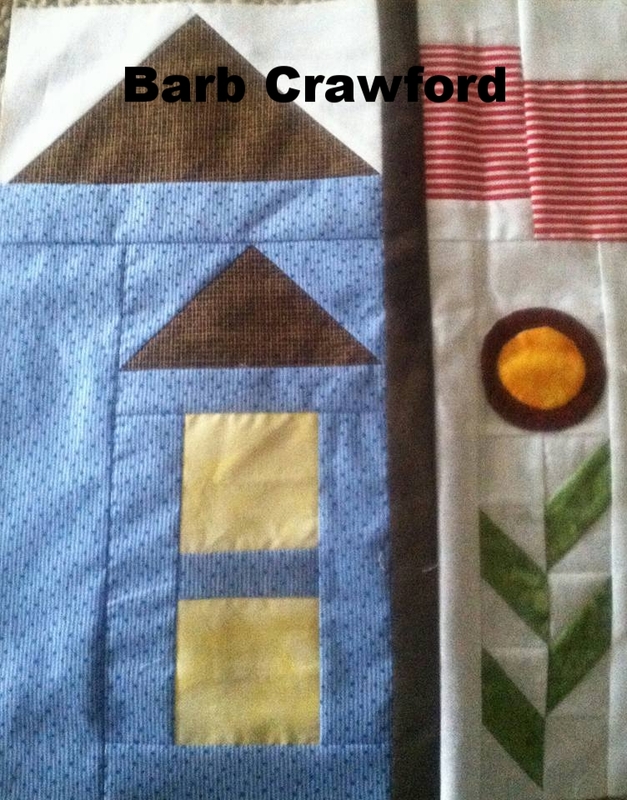 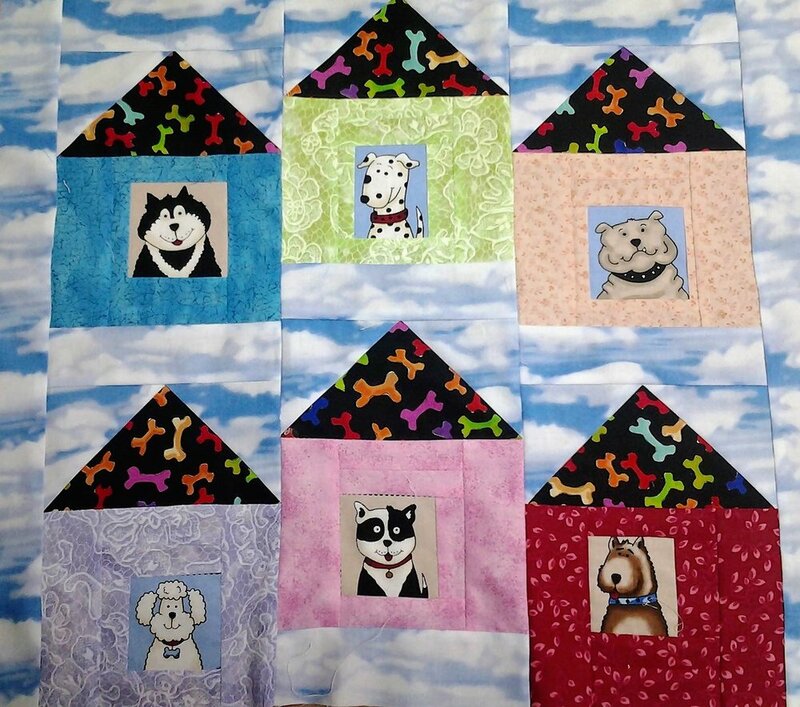 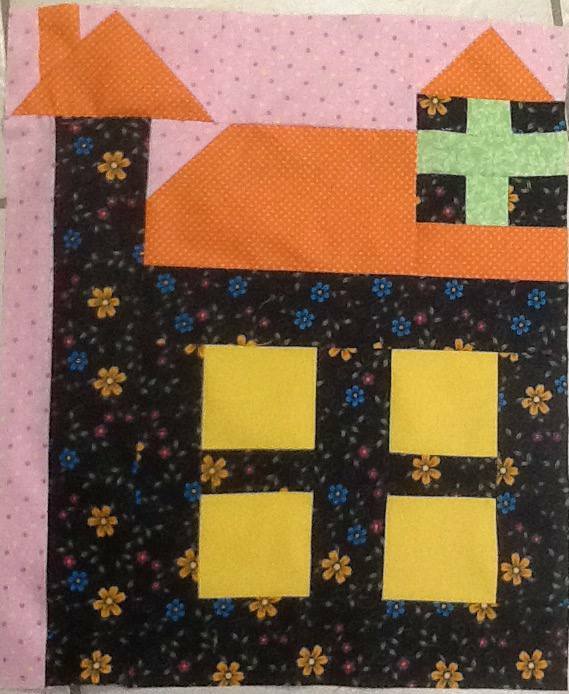 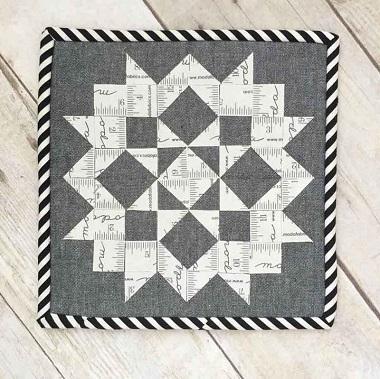 Build your neighborhood with a free block pattern each week for 16 weeks. 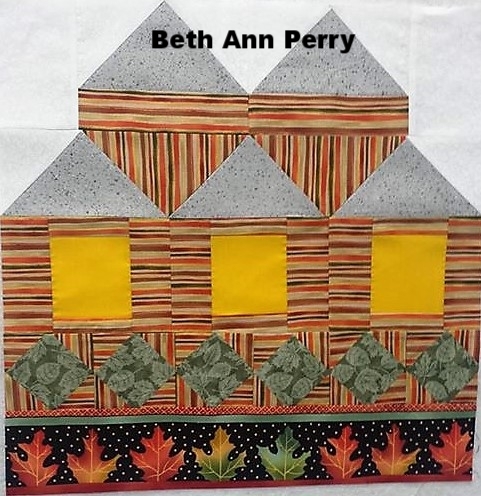 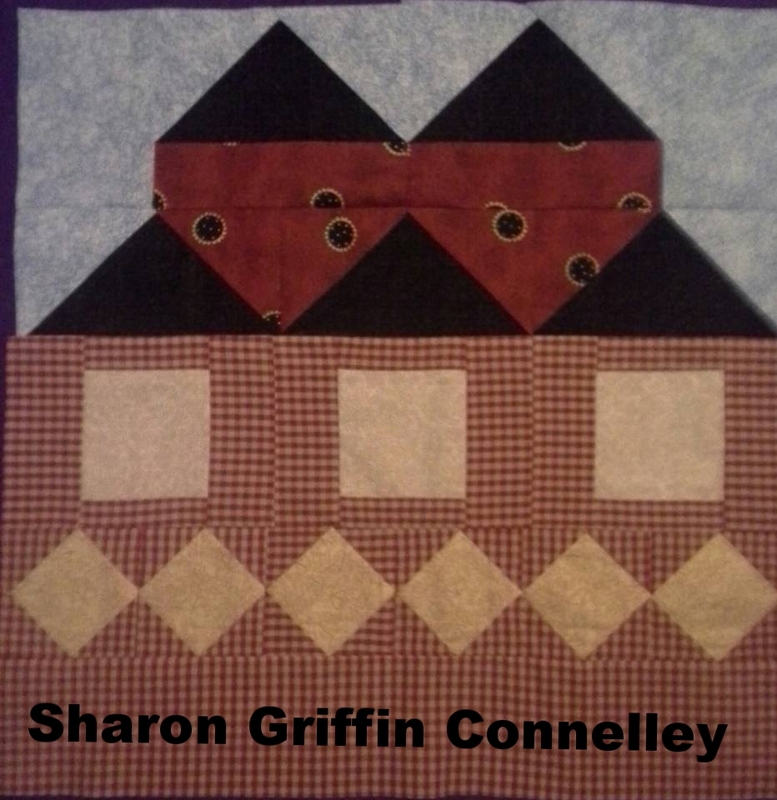 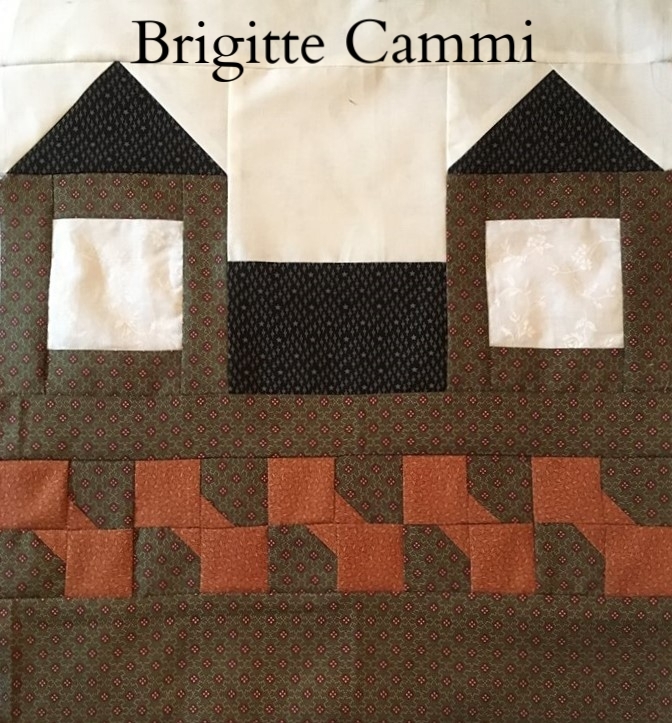 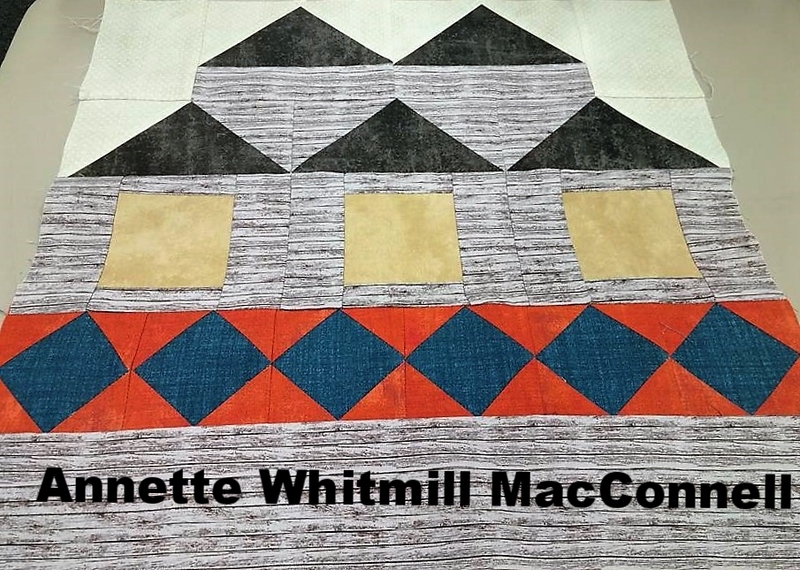 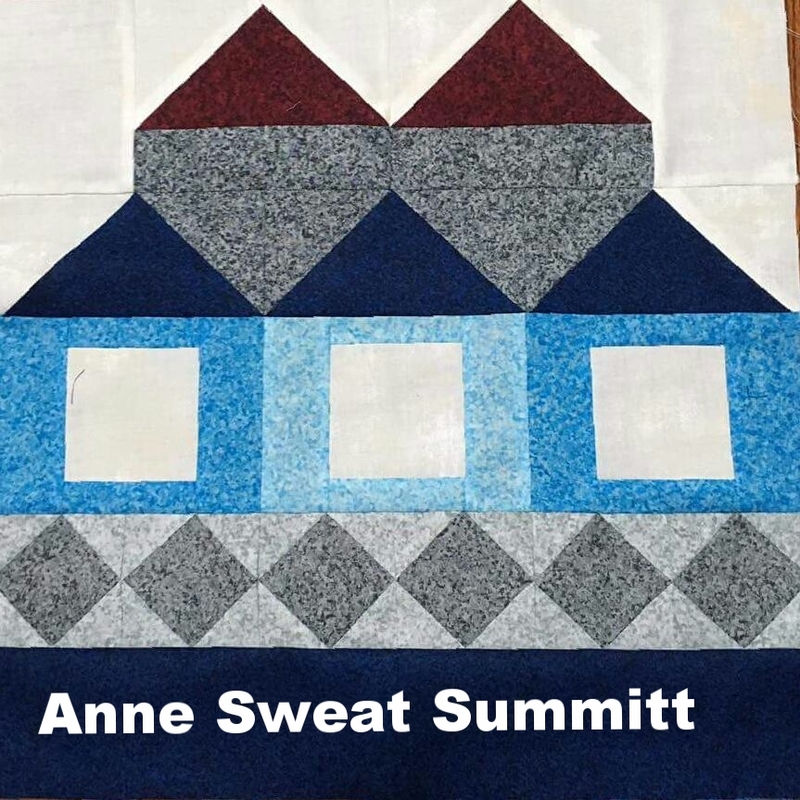 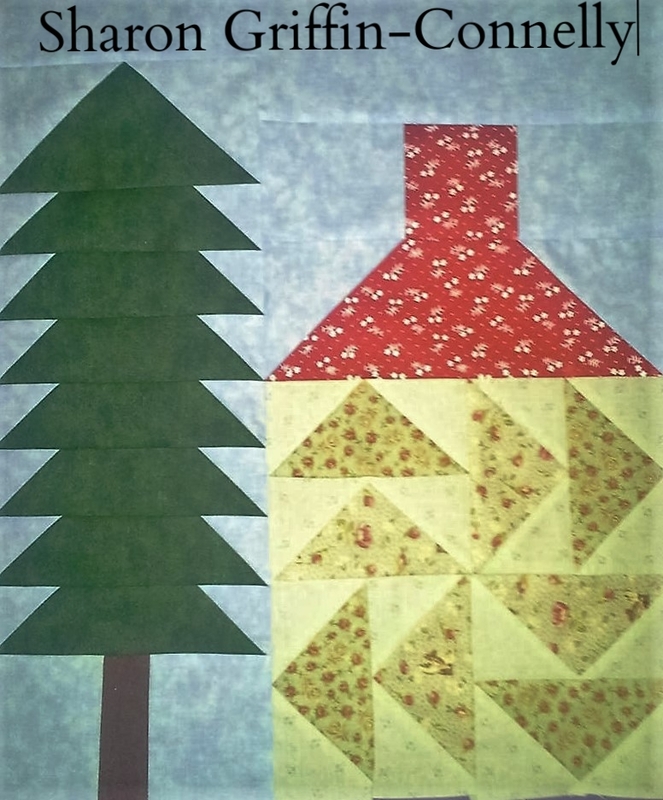 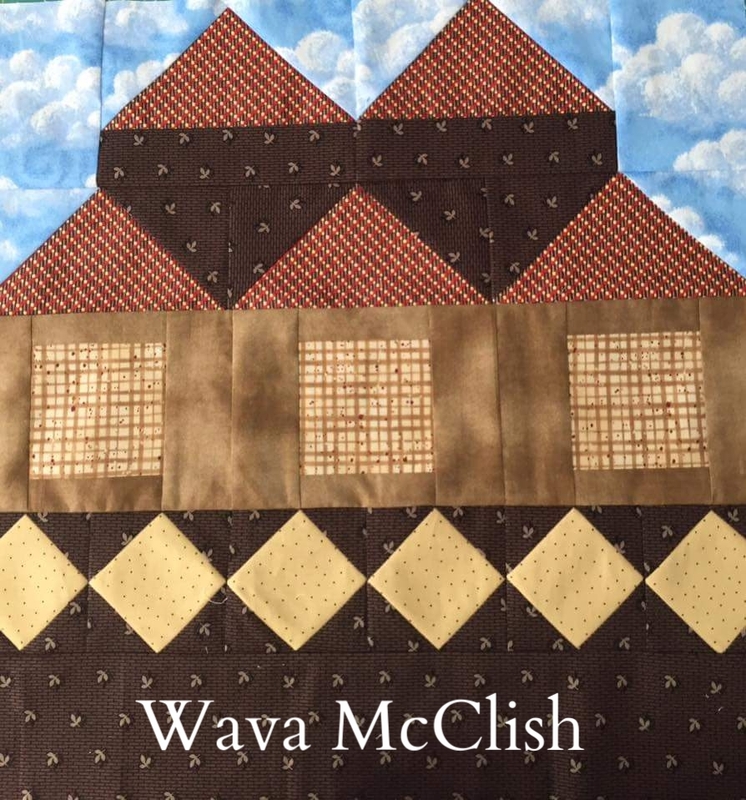 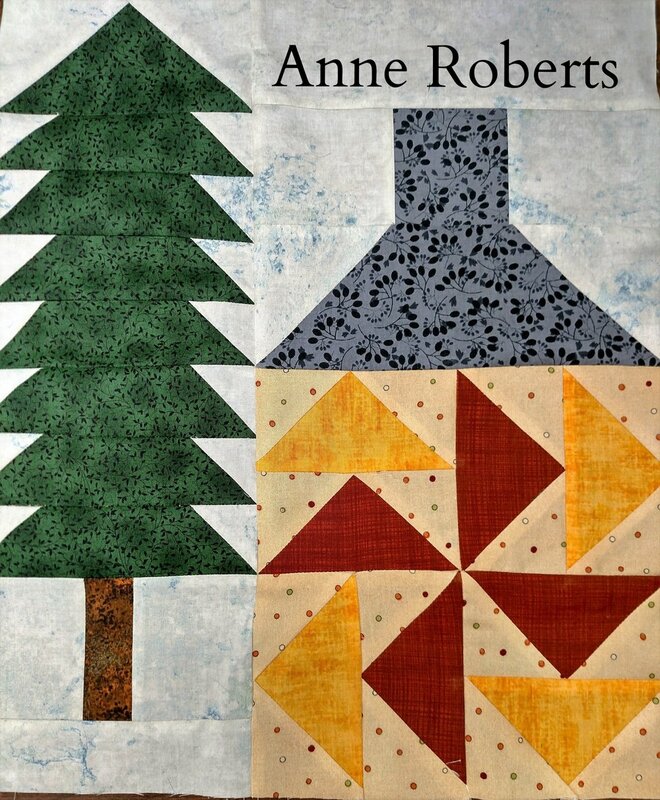 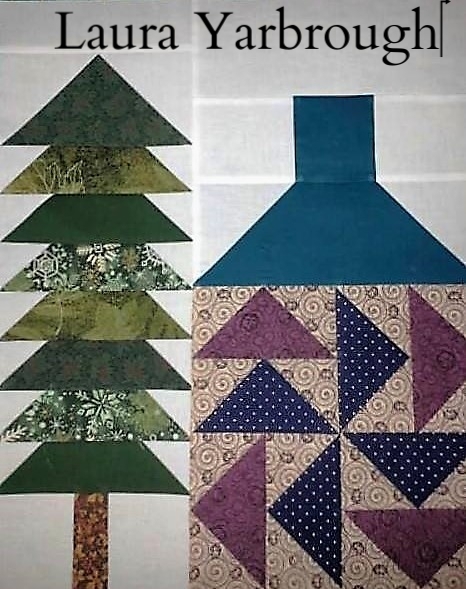 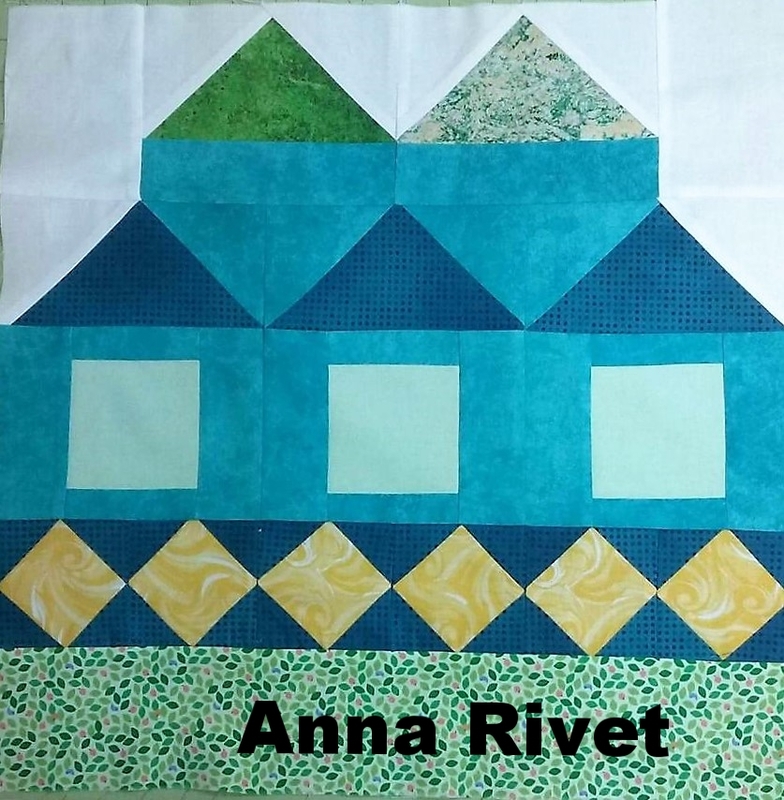 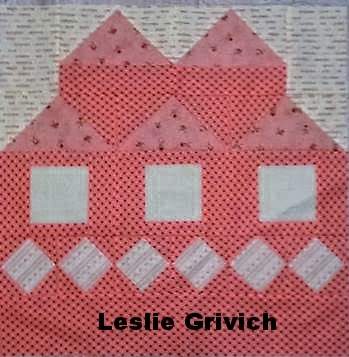 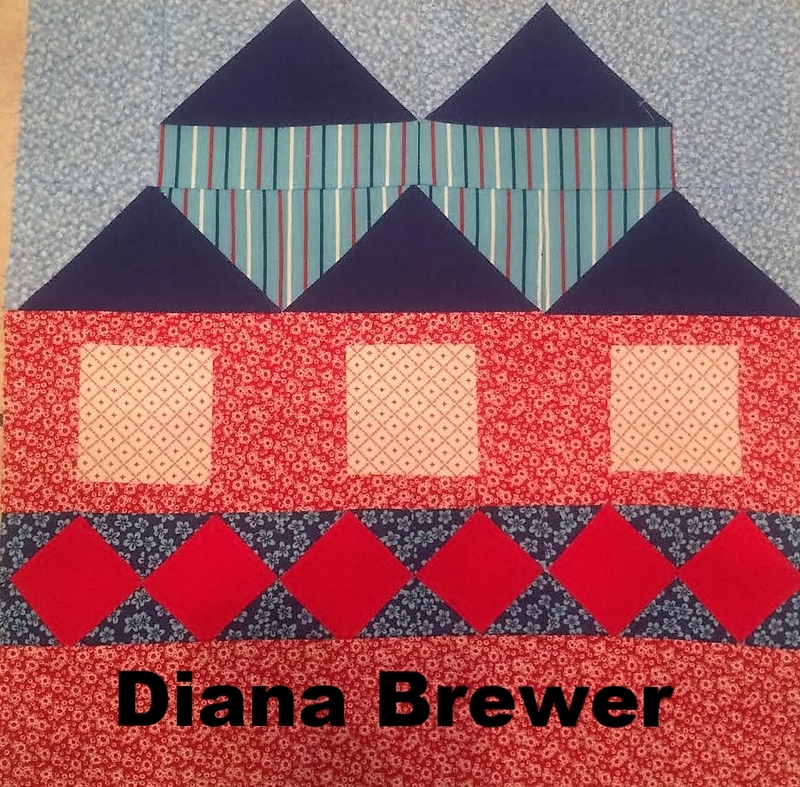 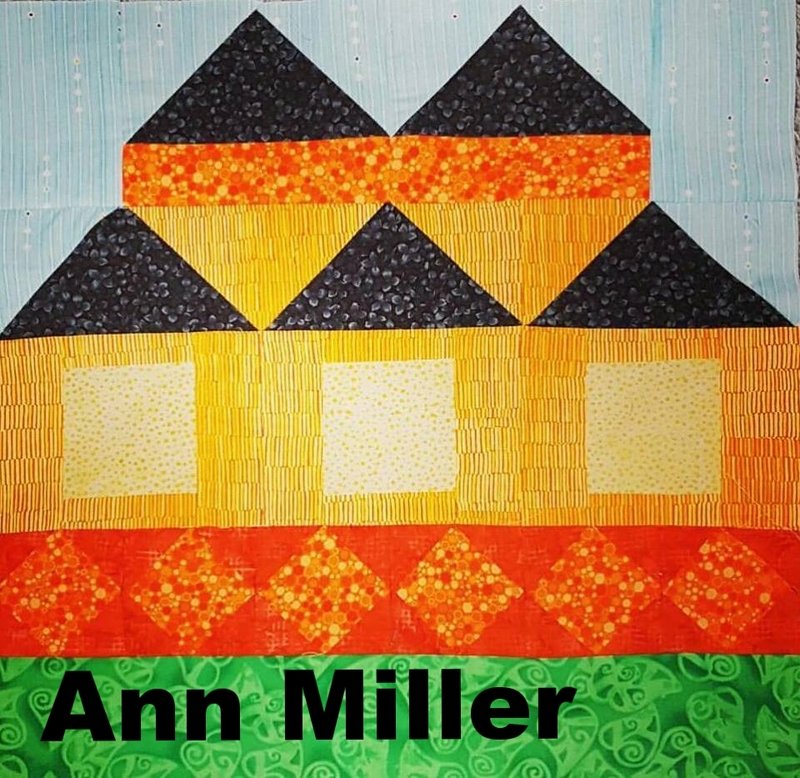 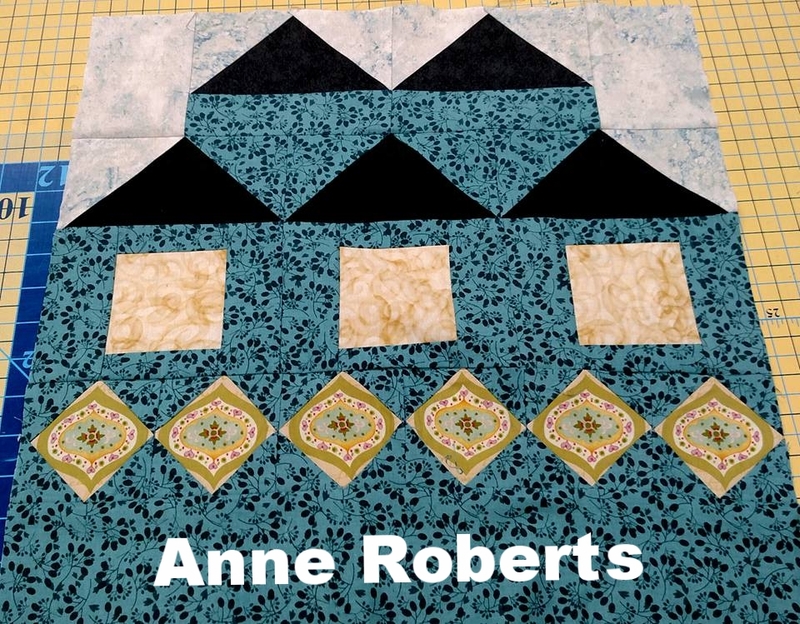 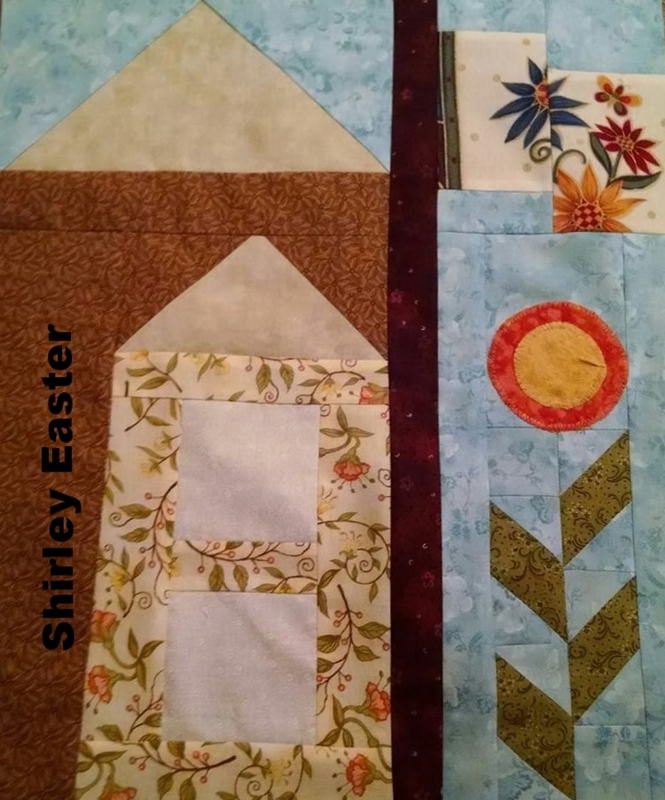 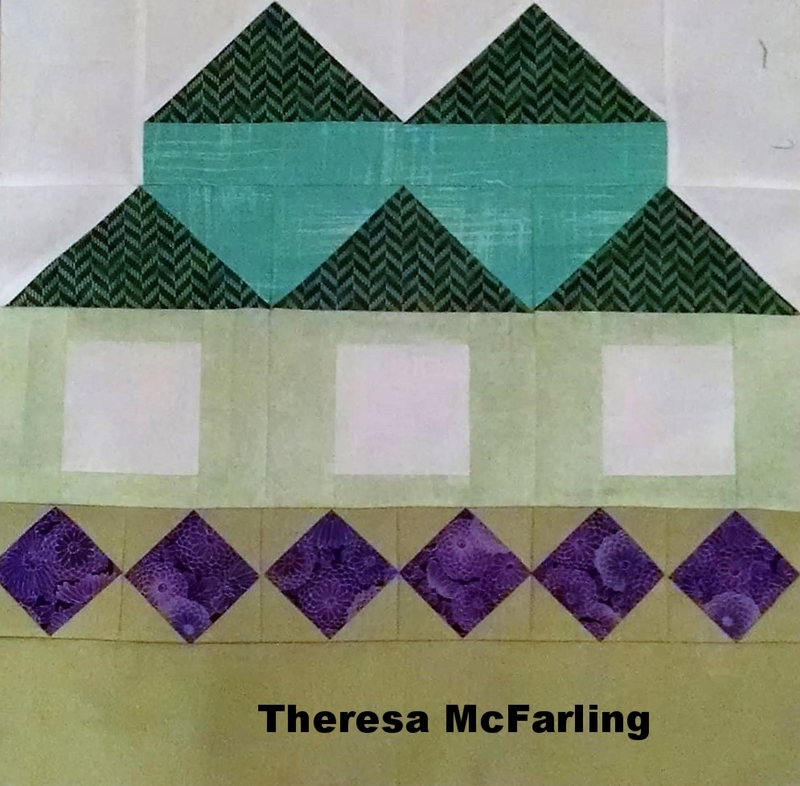 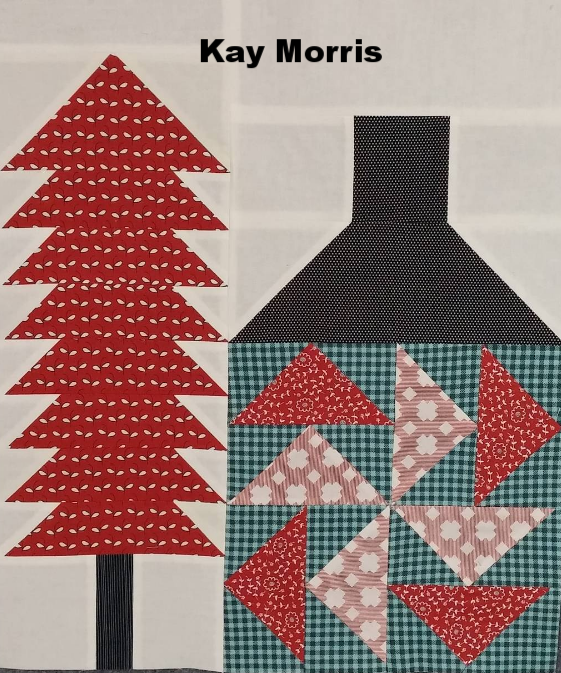 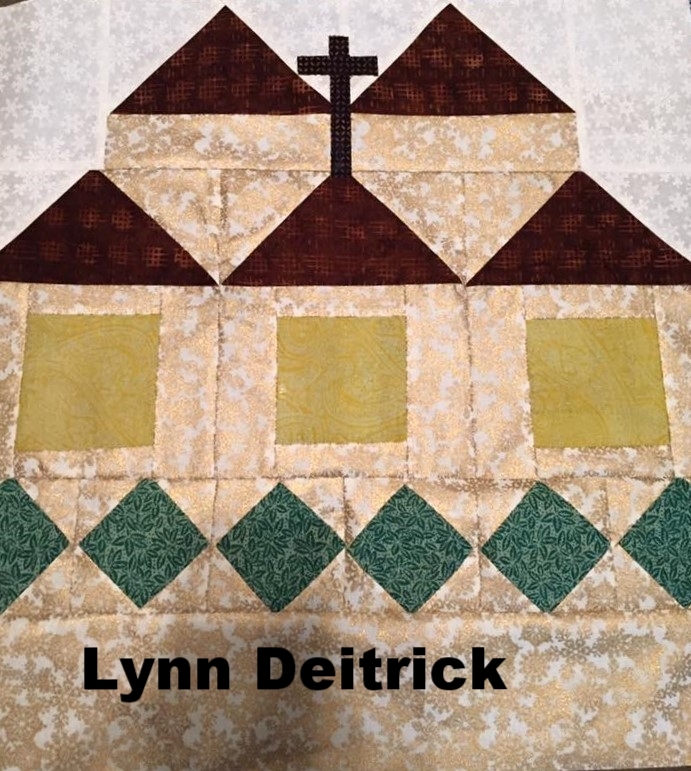 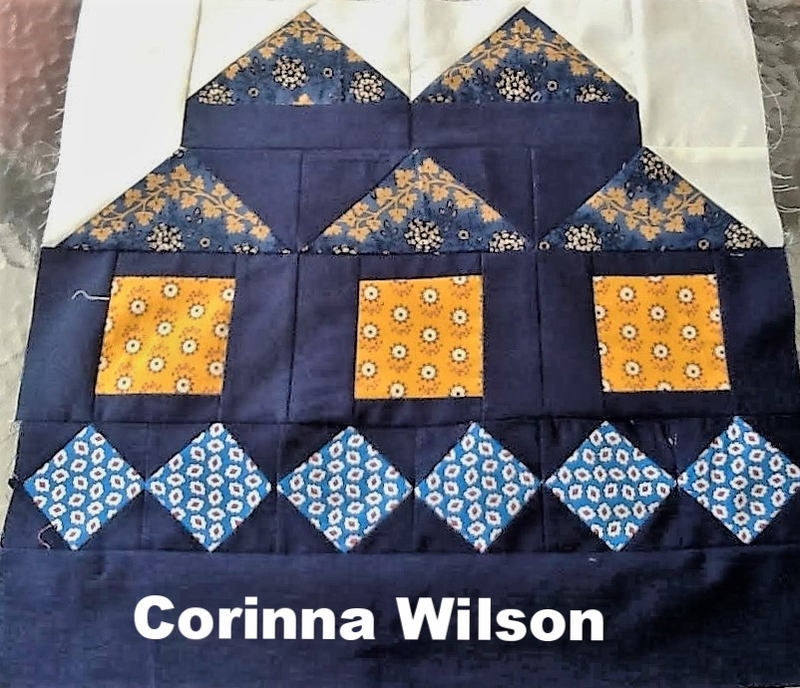 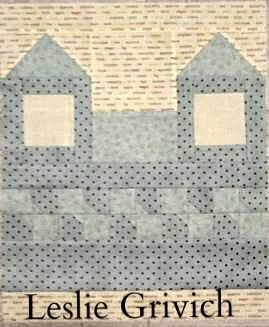 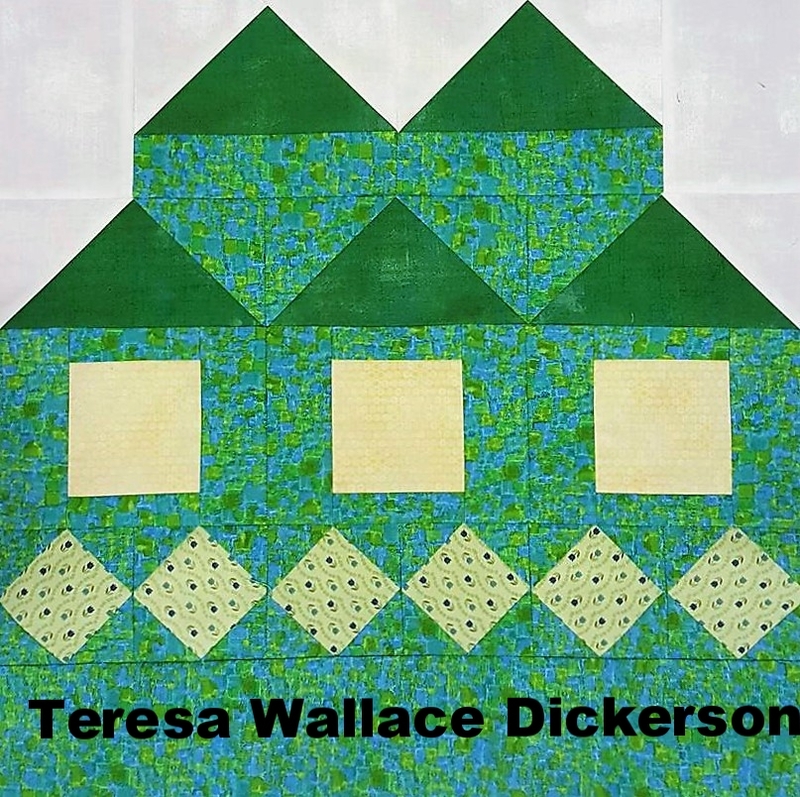 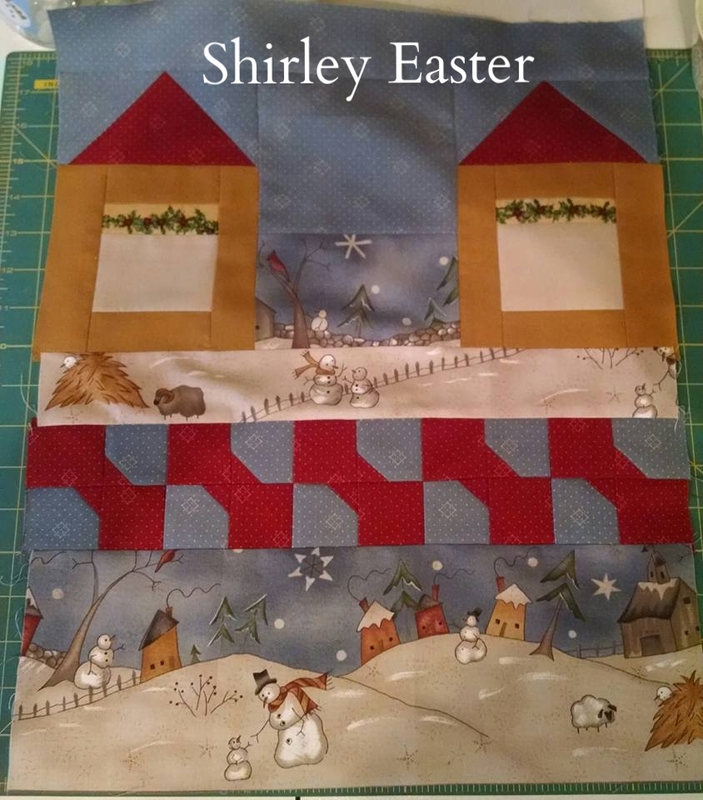 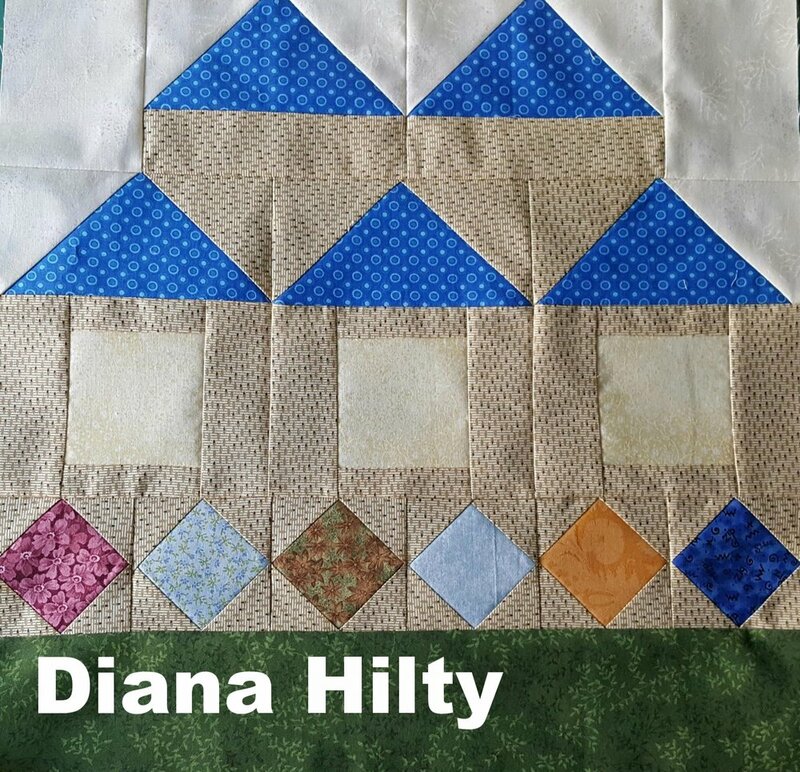 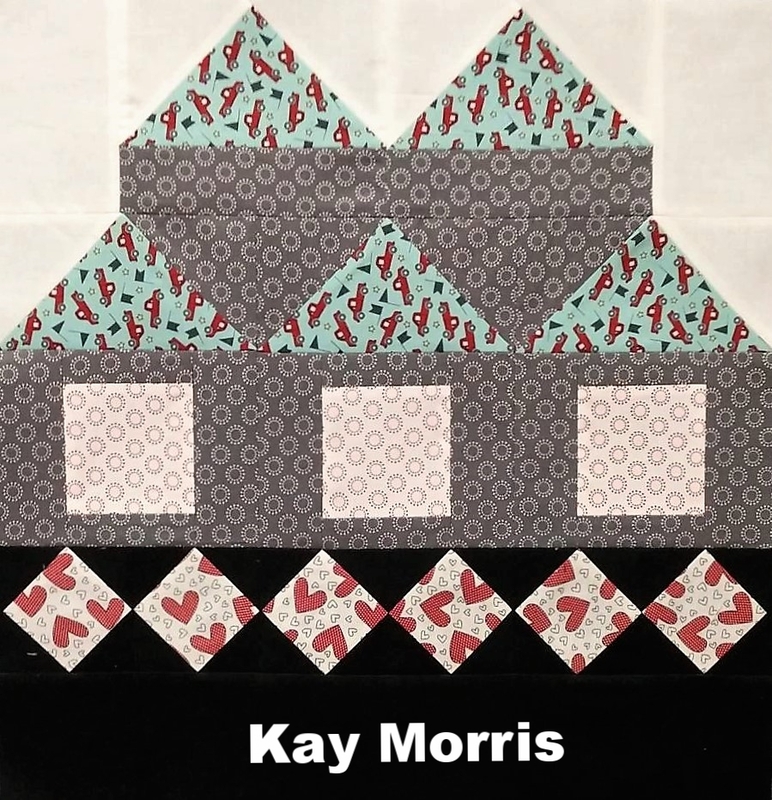 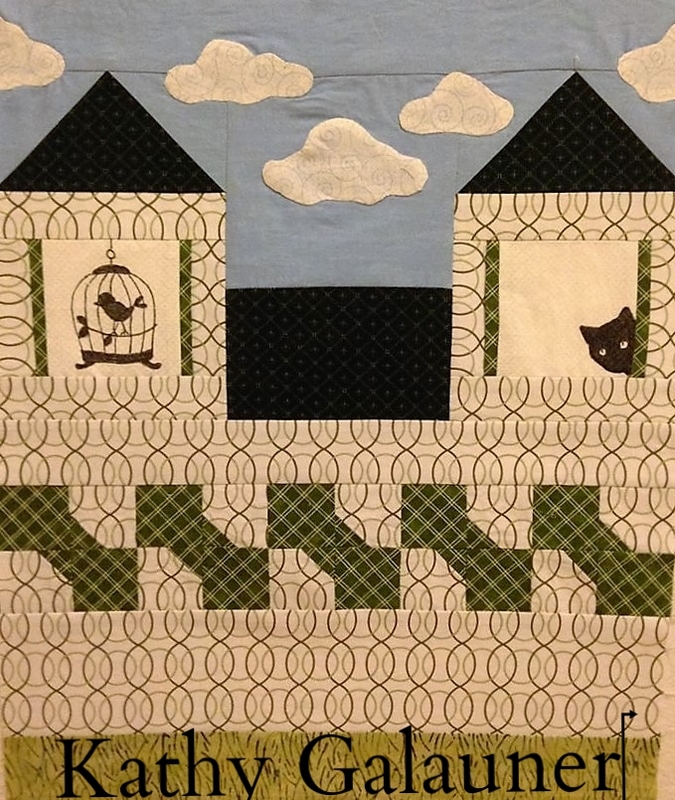 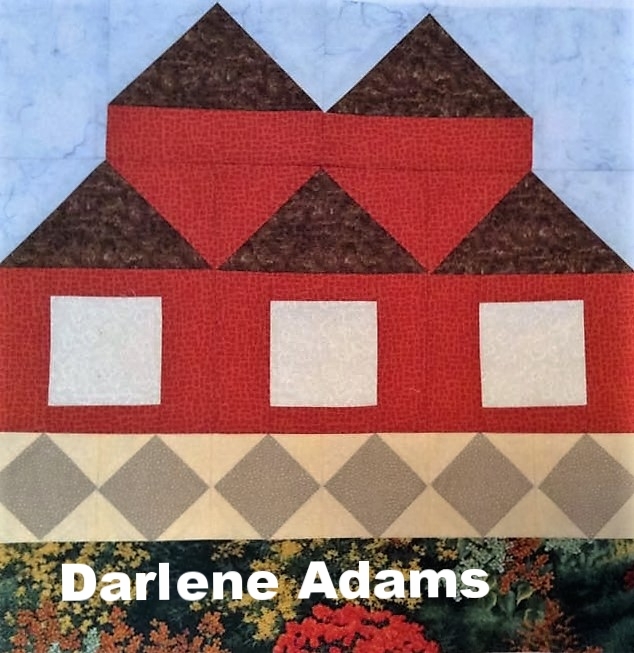 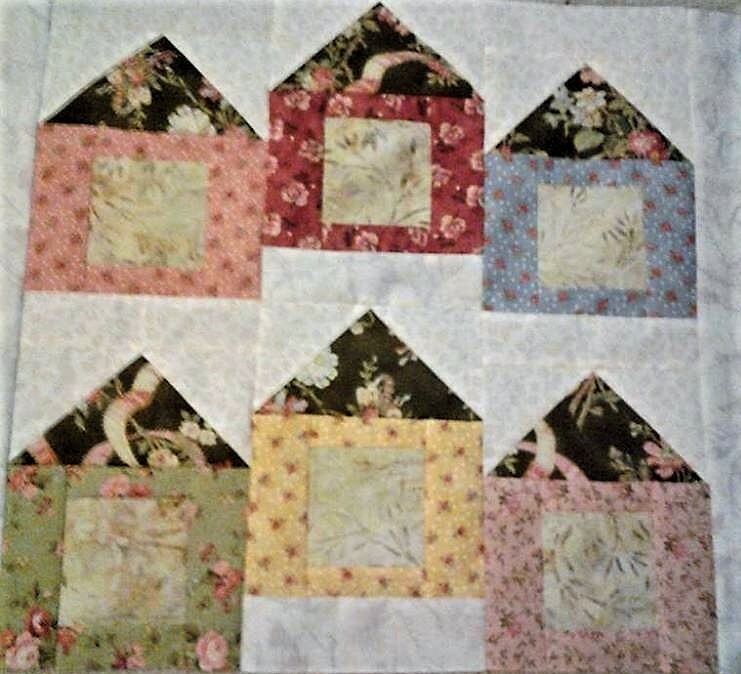 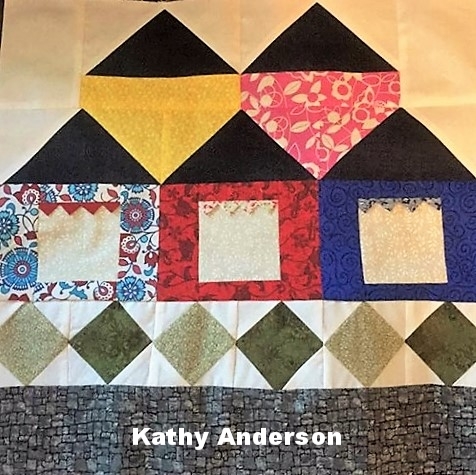 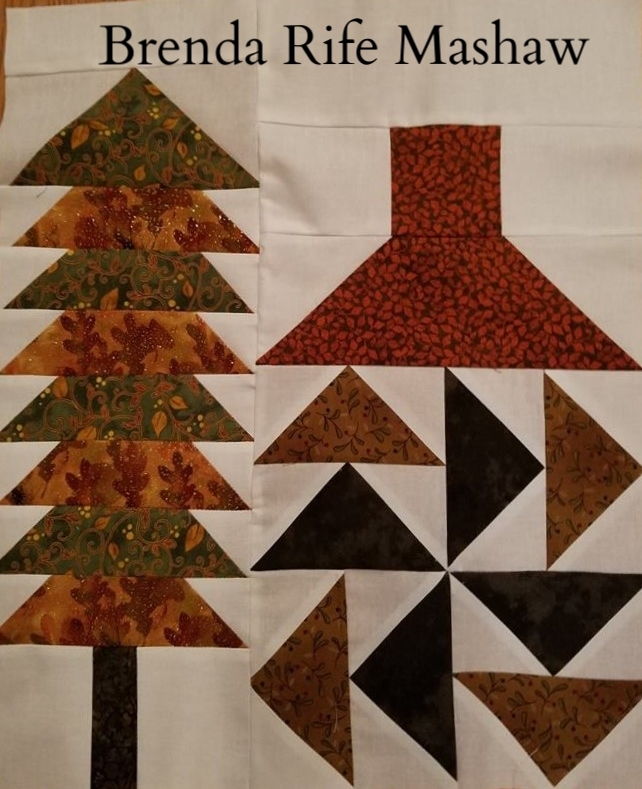 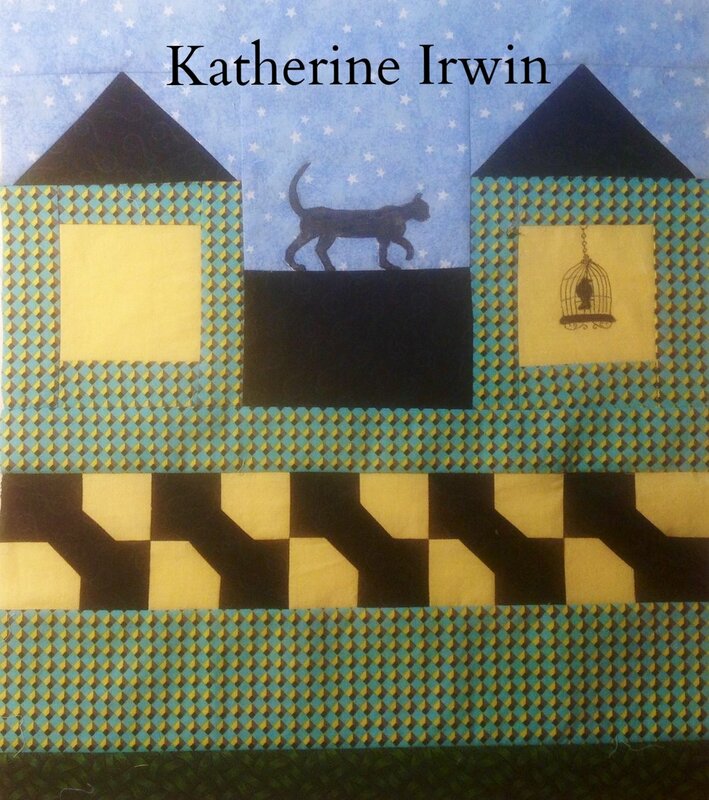 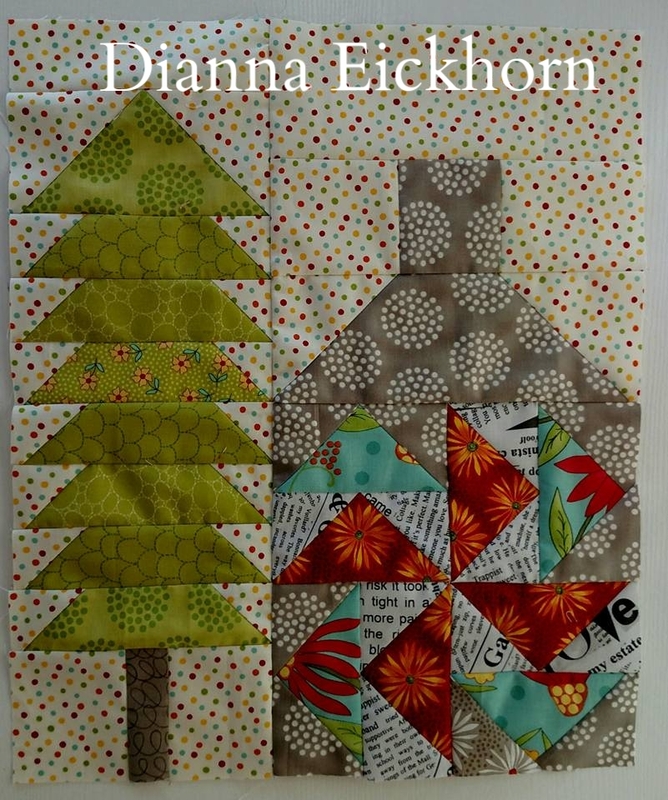 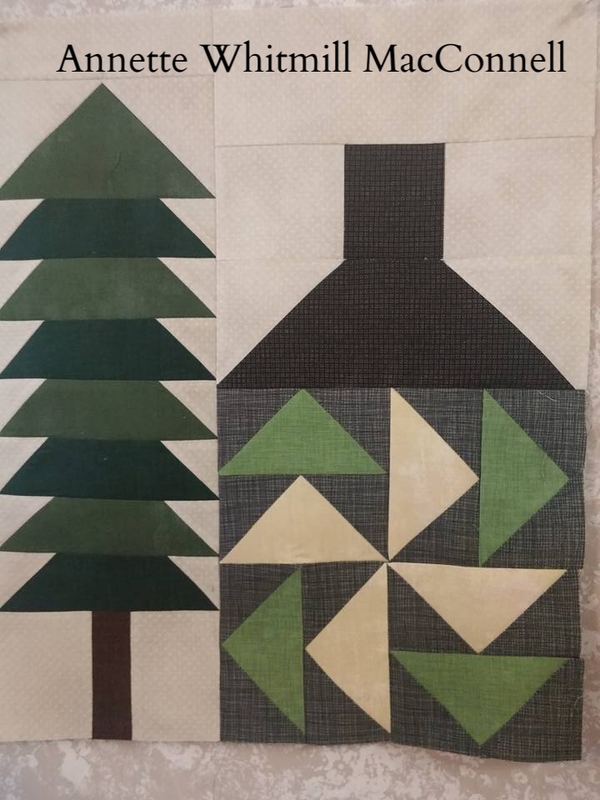 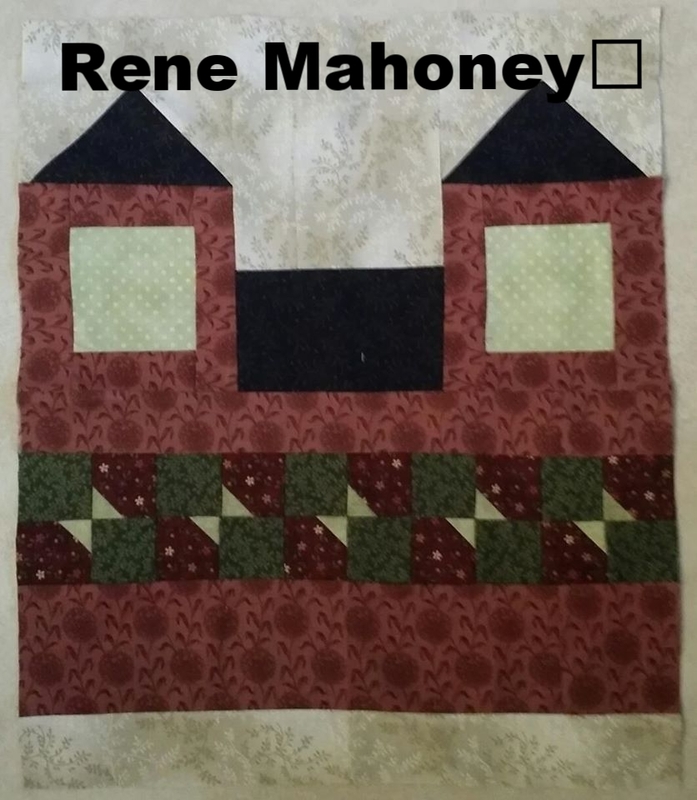 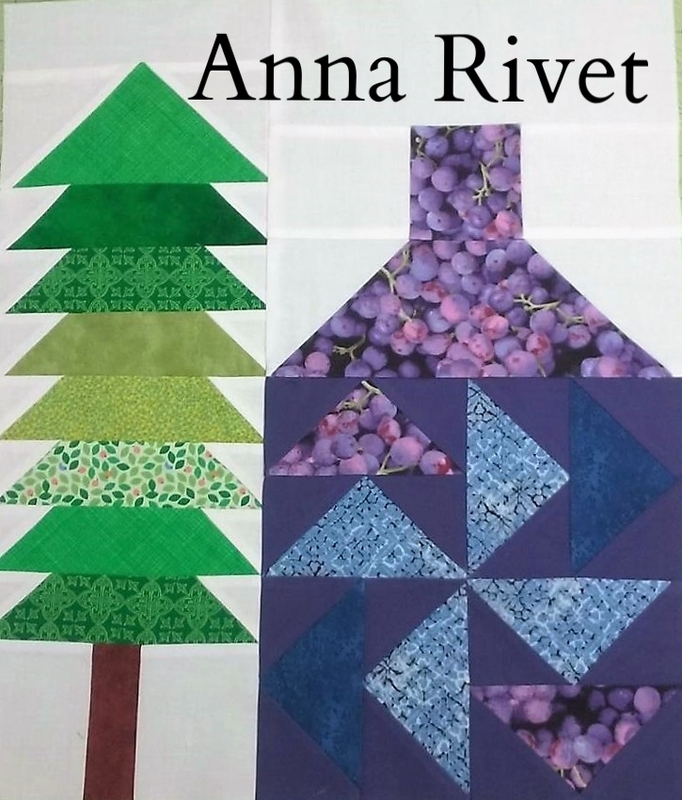 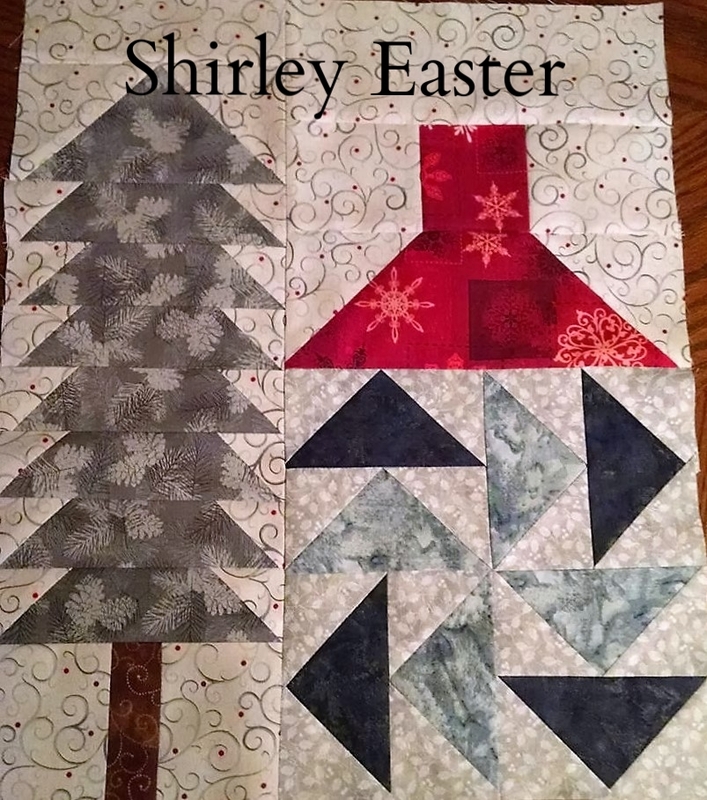 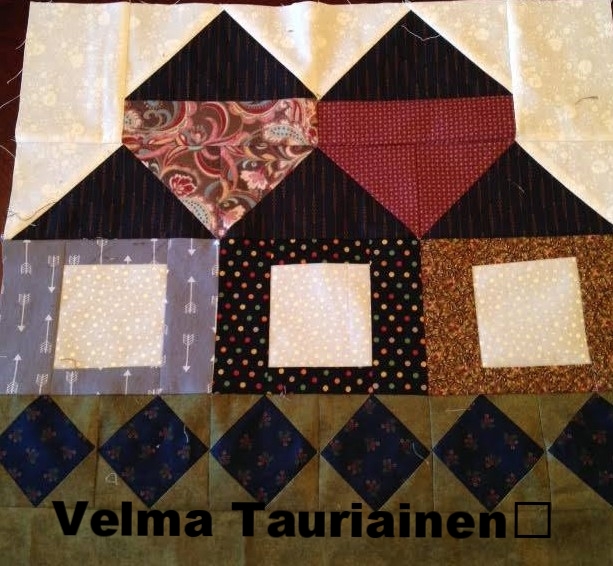 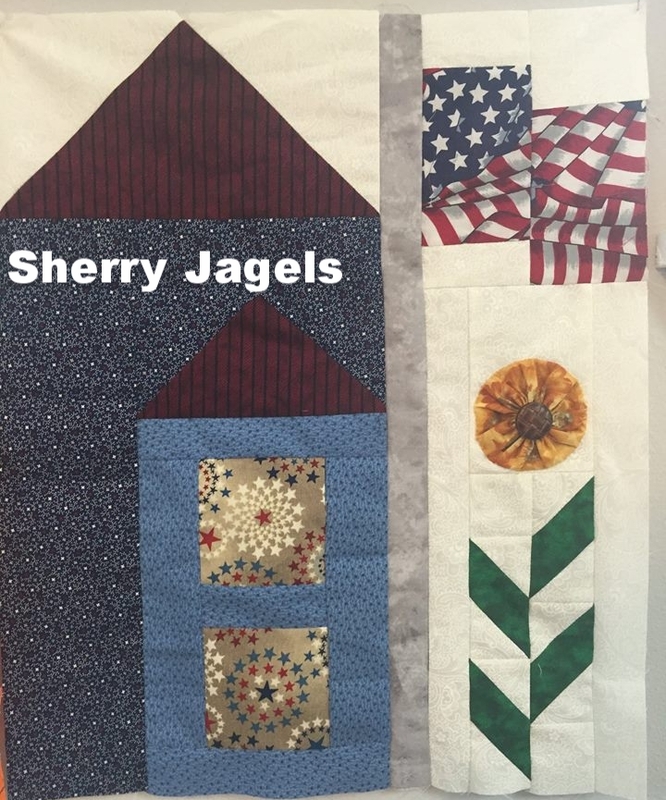 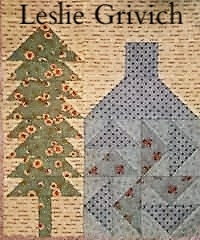 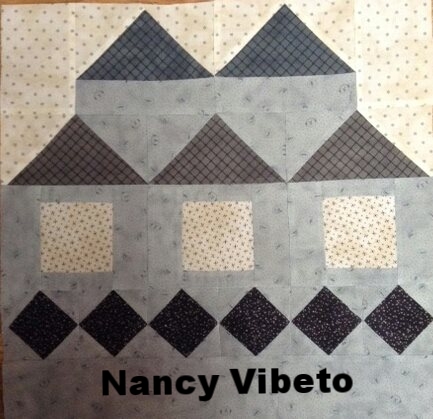 A quilt setting pattern will be available with block # 16.